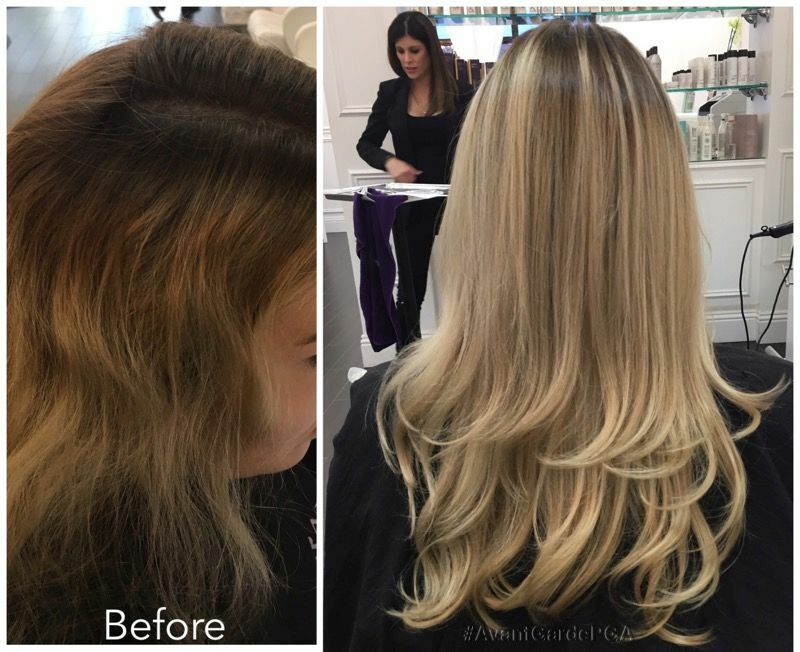 Looking to lighten your hair? 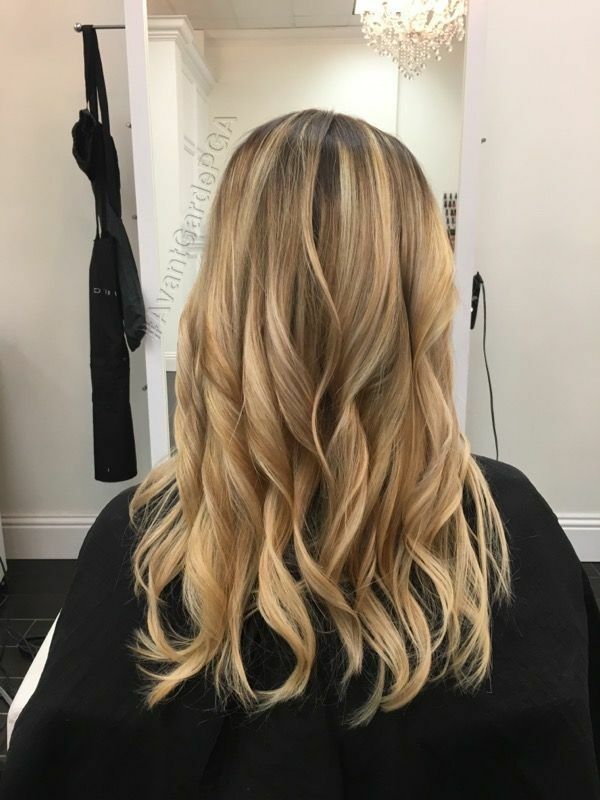 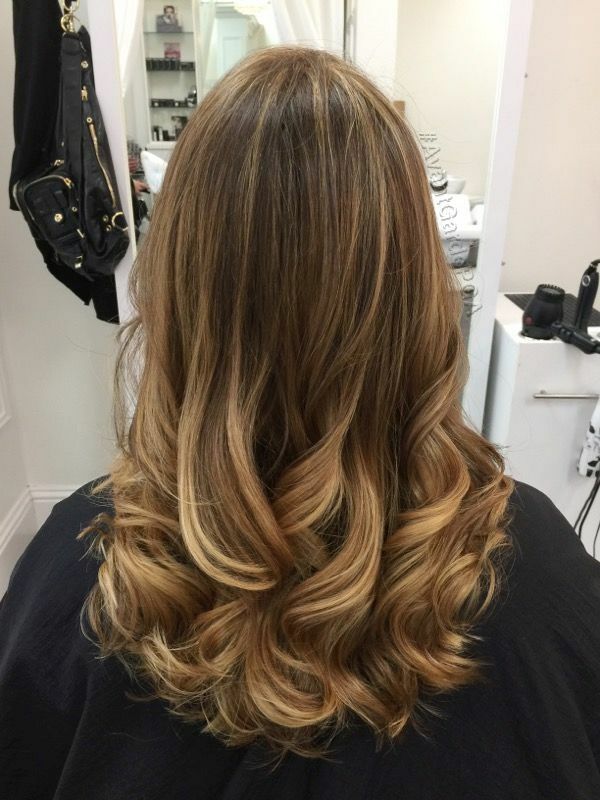 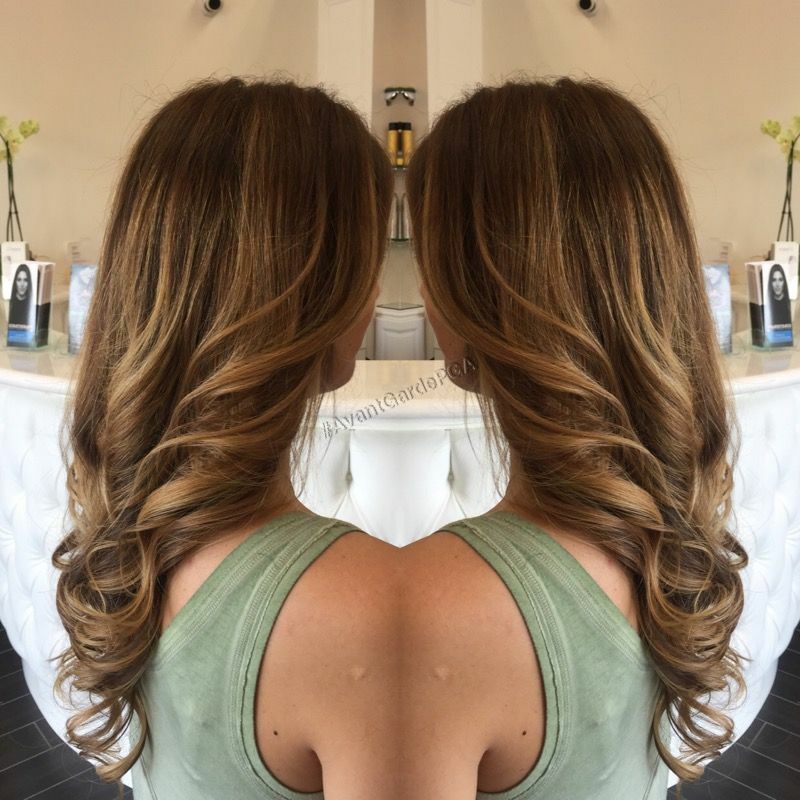 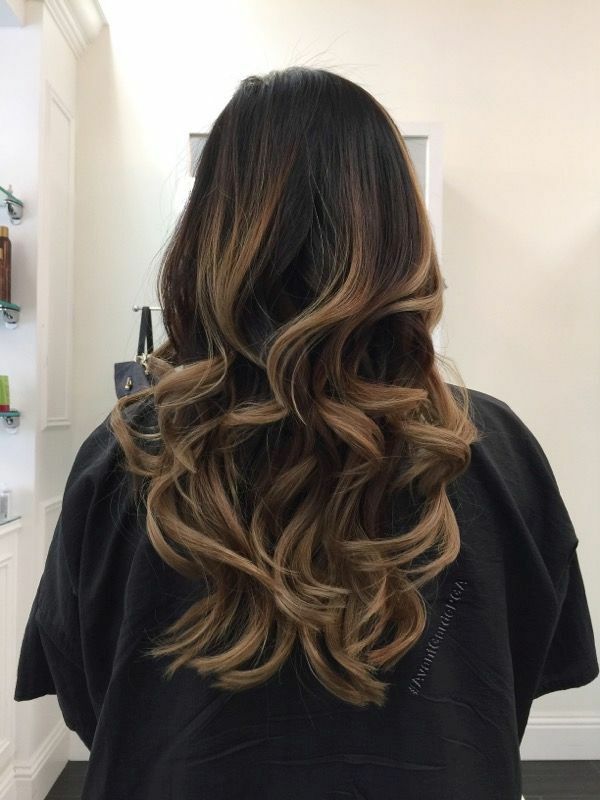 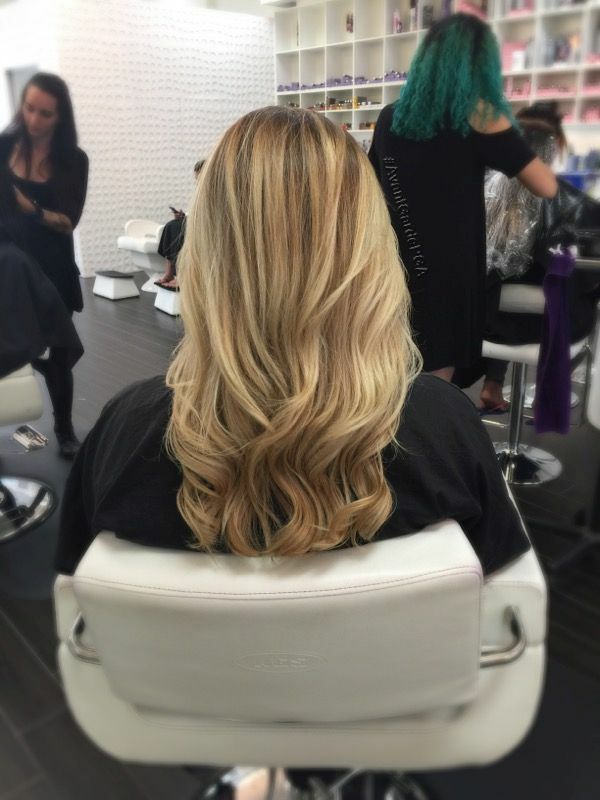 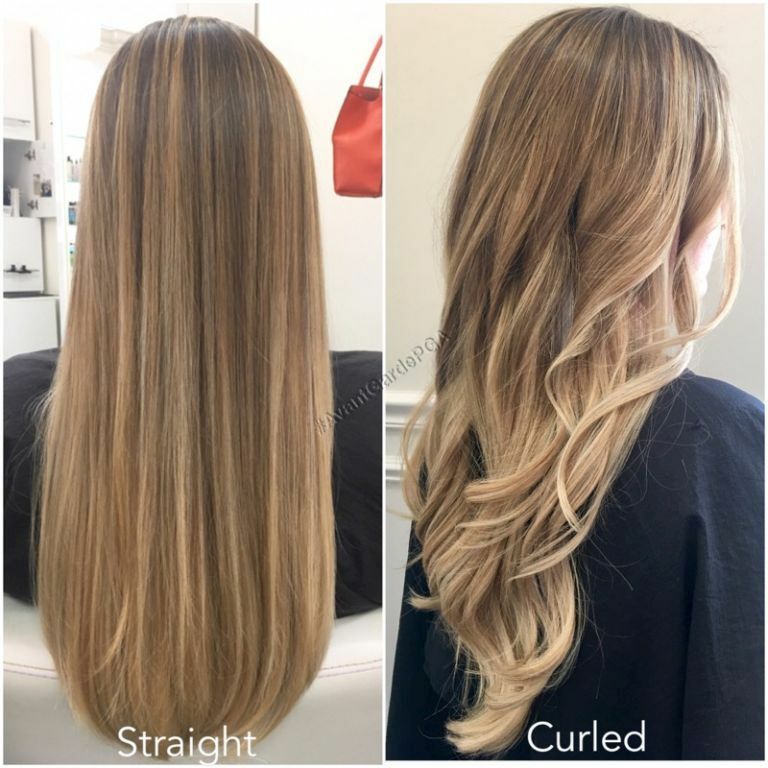 How to determine wether you should be booking for a Highlight or Balayage service. 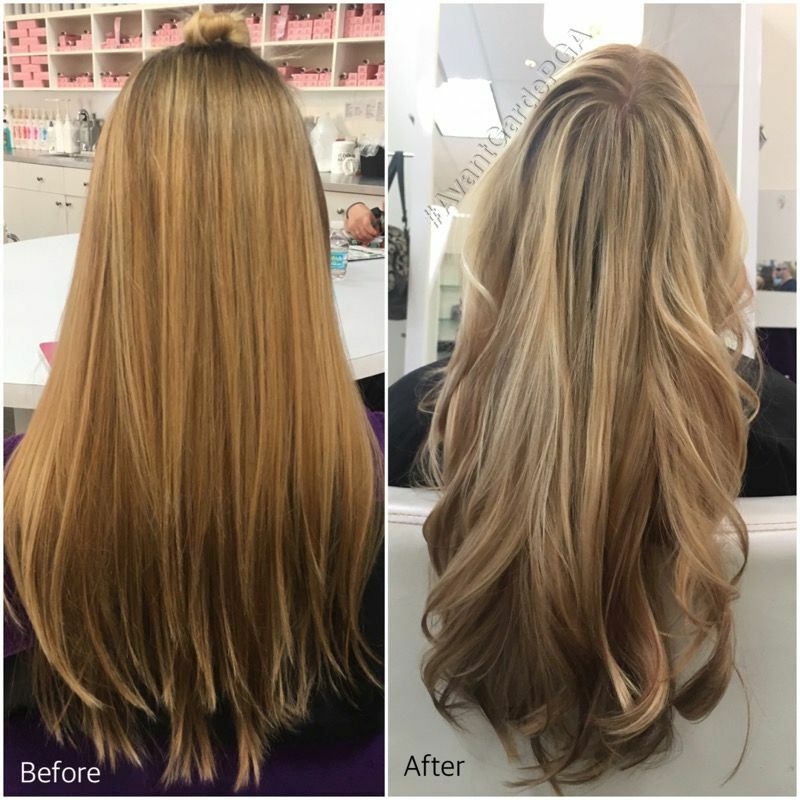 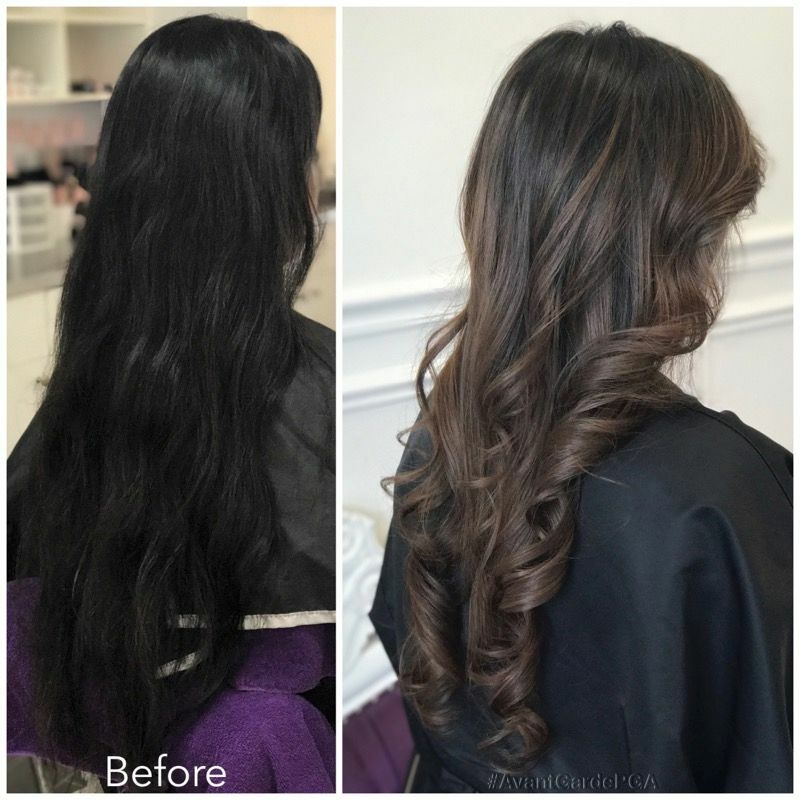 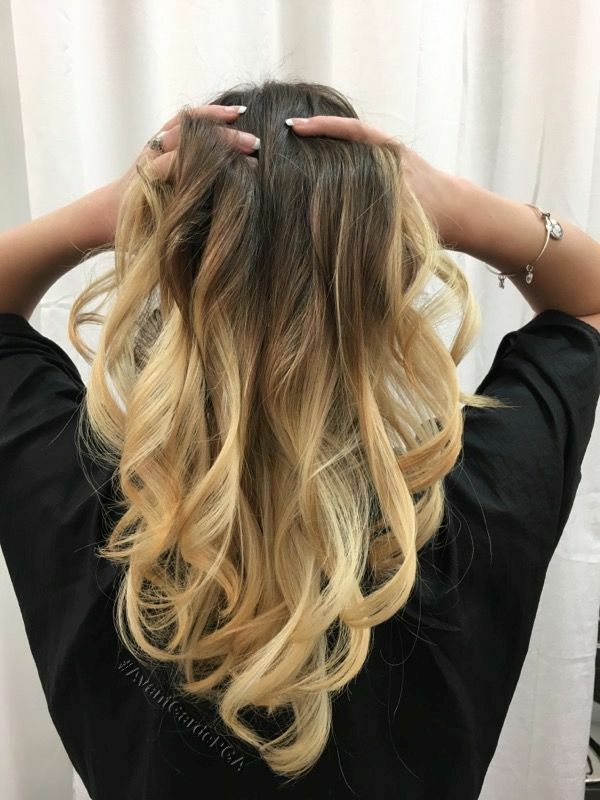 Both services have their own individual look and won’t result in damaging your hair as long as the colorist is aware of the processing time to maintain the integrity of the hair. 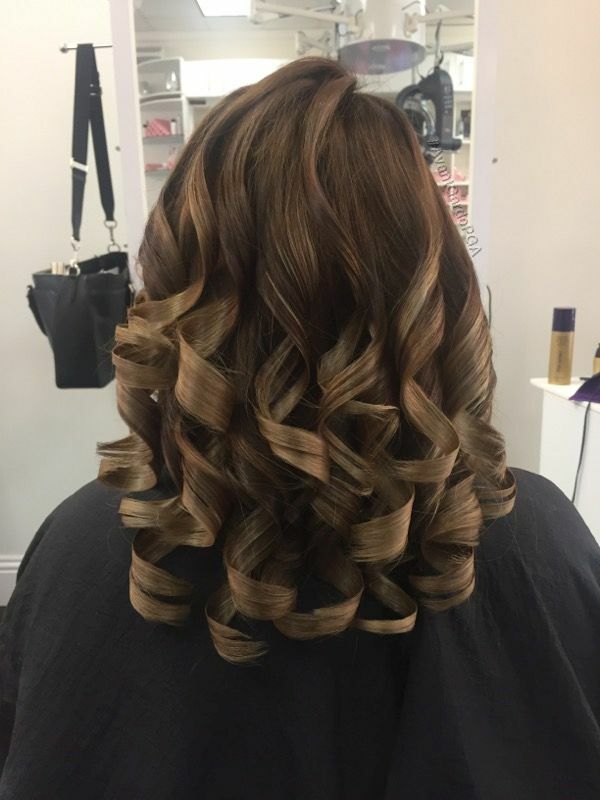 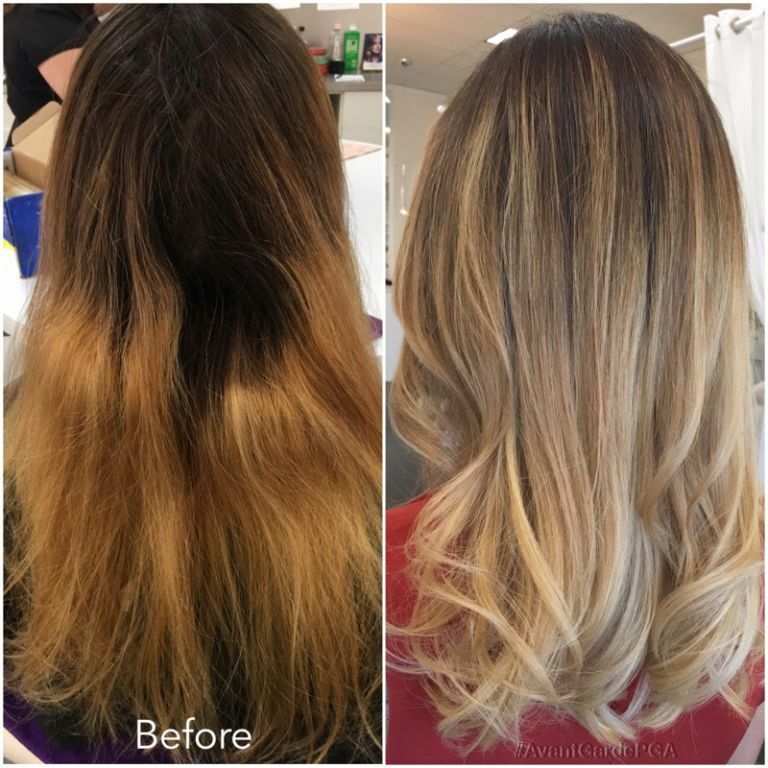 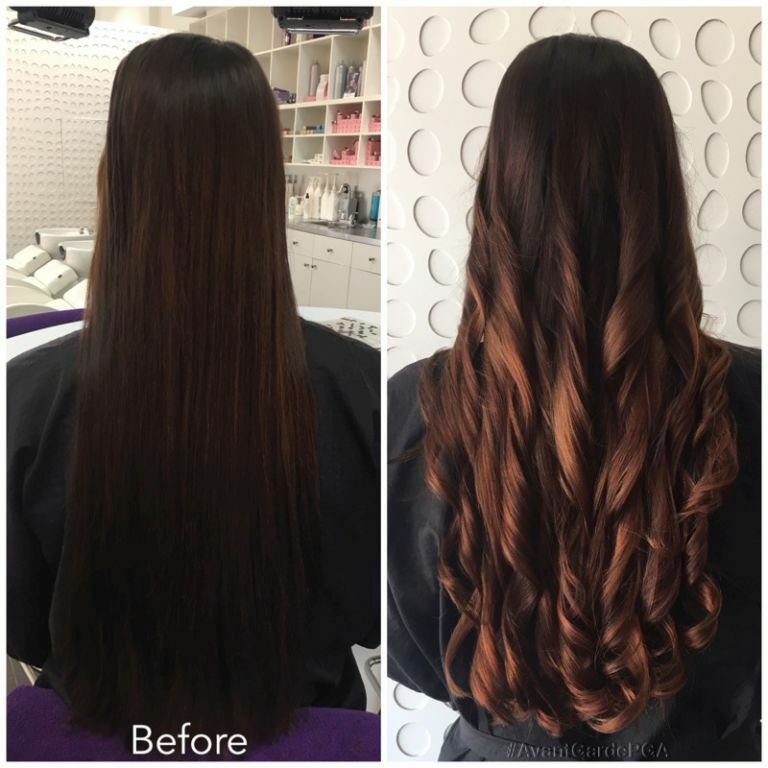 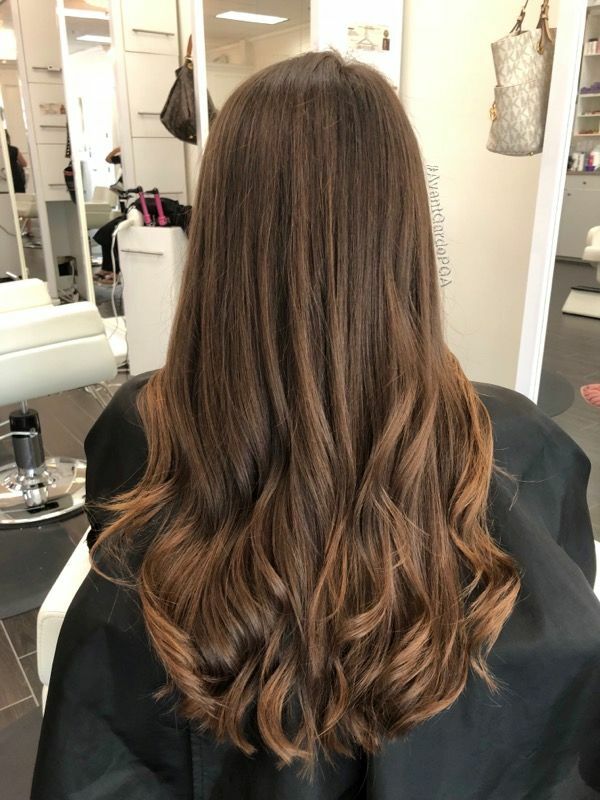 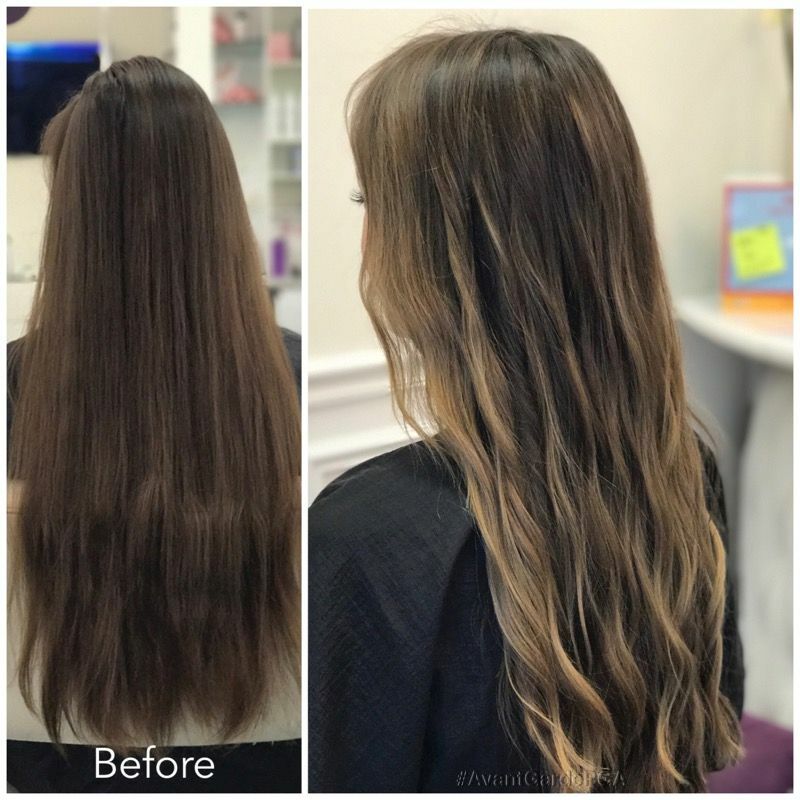 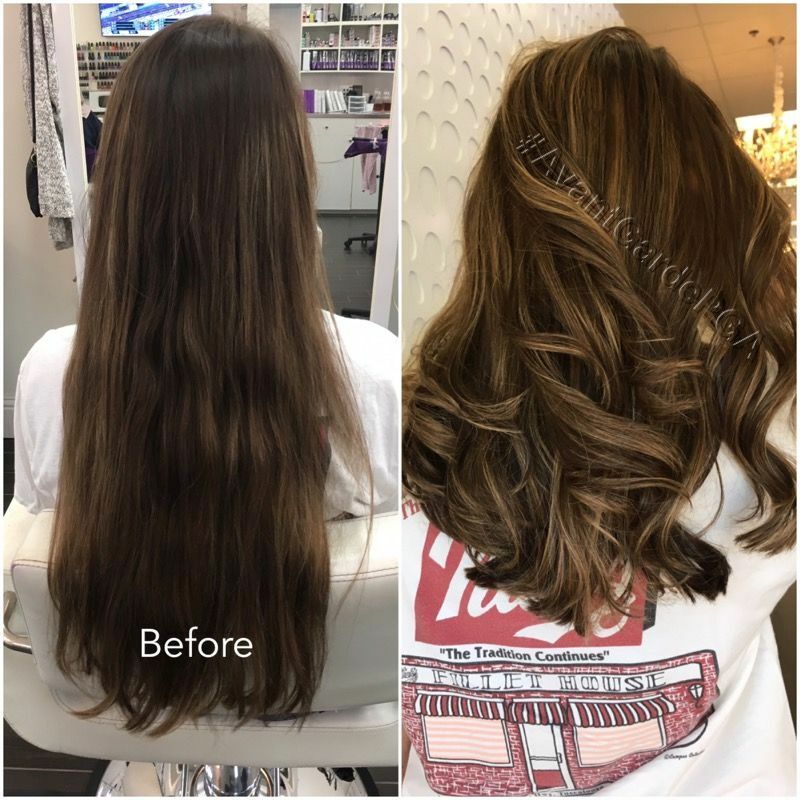 This is why it’s important to see a professional colorist, who can safely achieve the beautiful hair color desired that won’t leave your hair damaged. 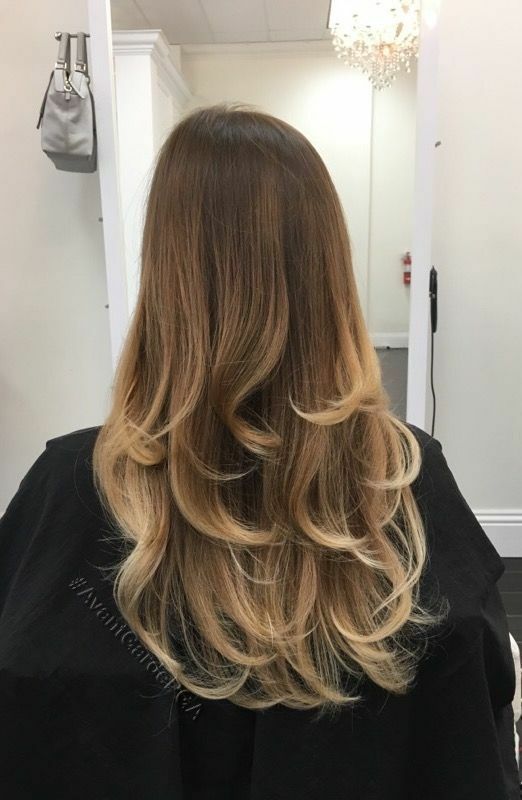 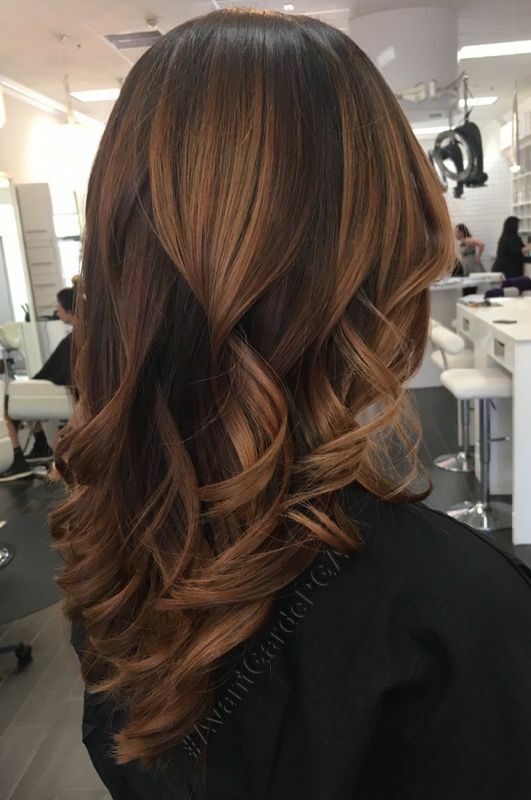 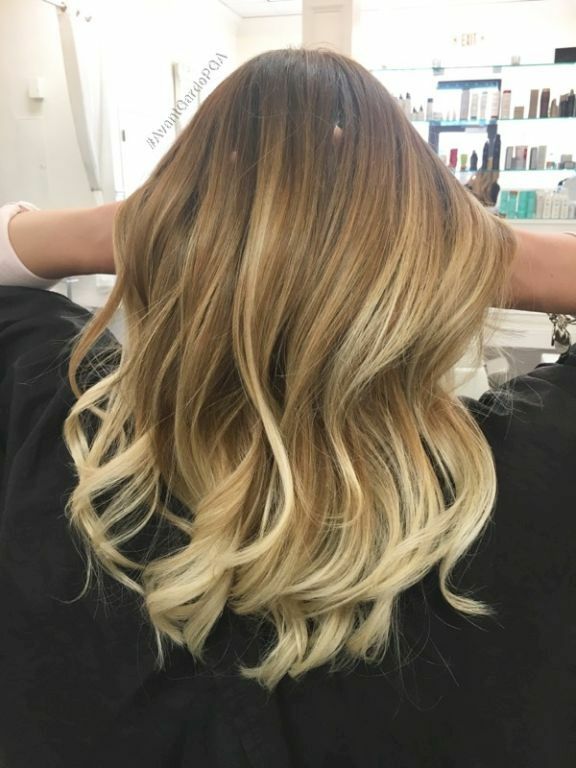 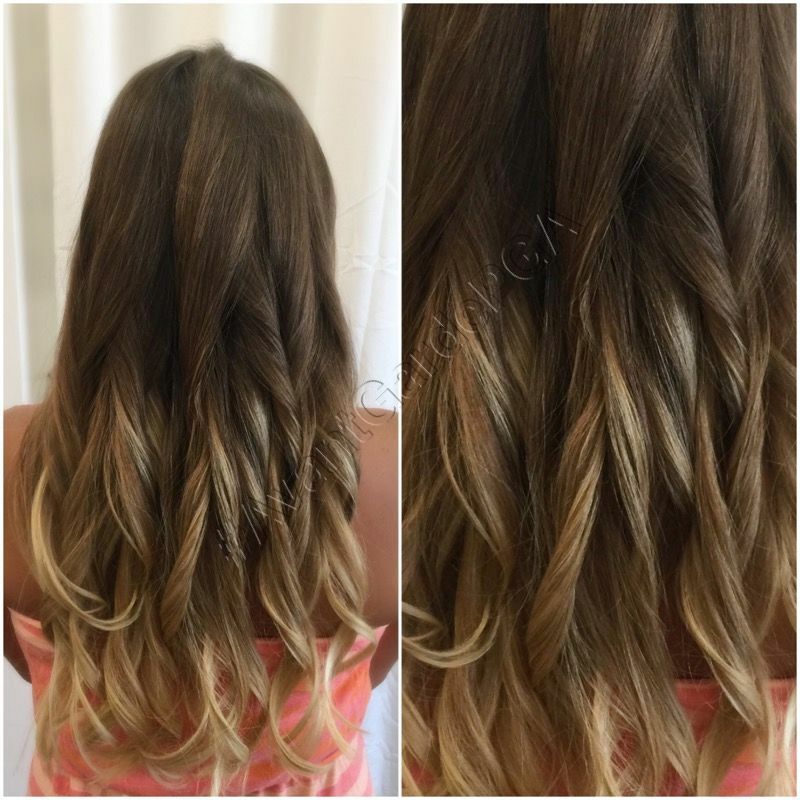 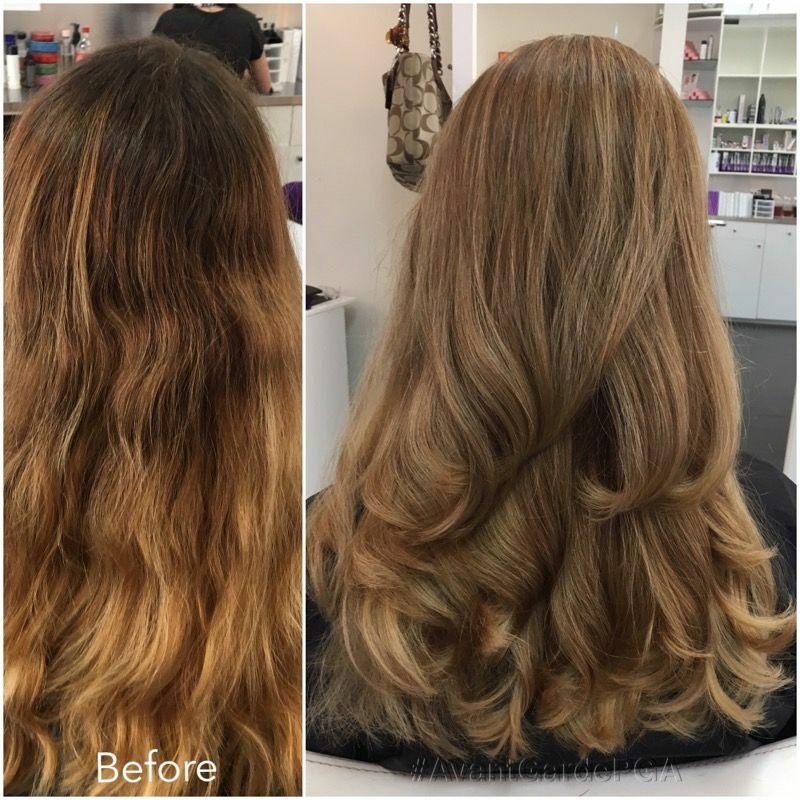 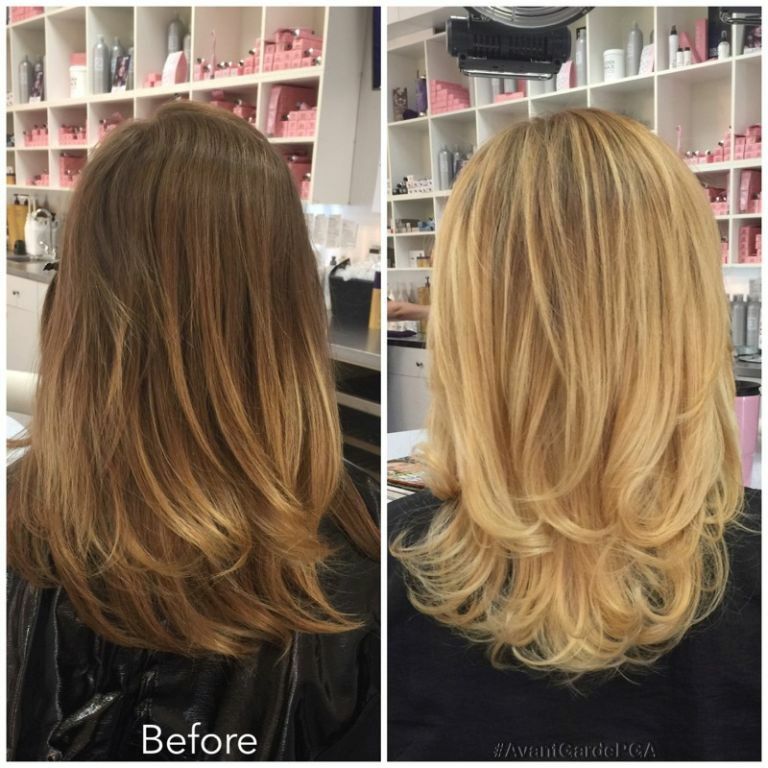 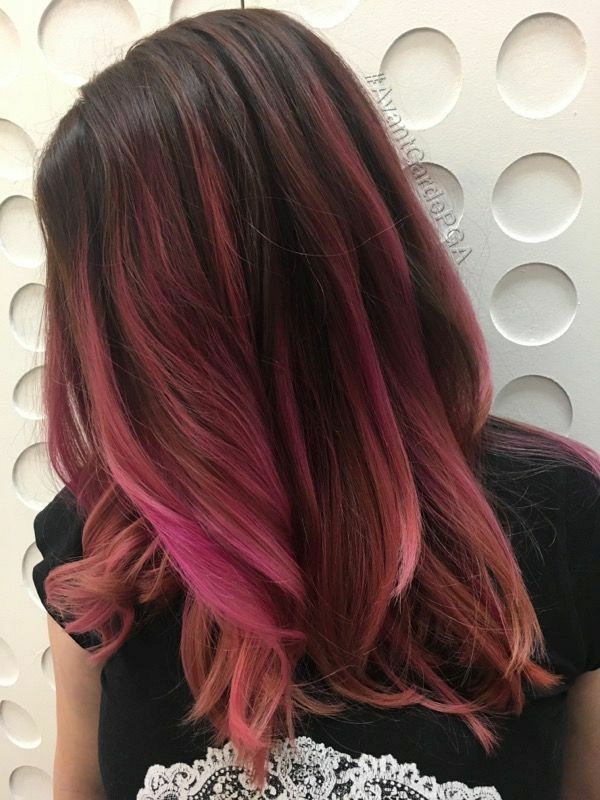 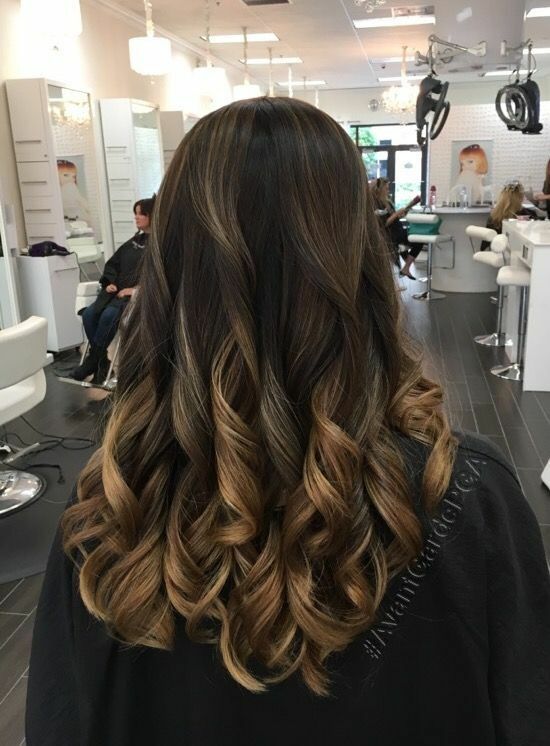 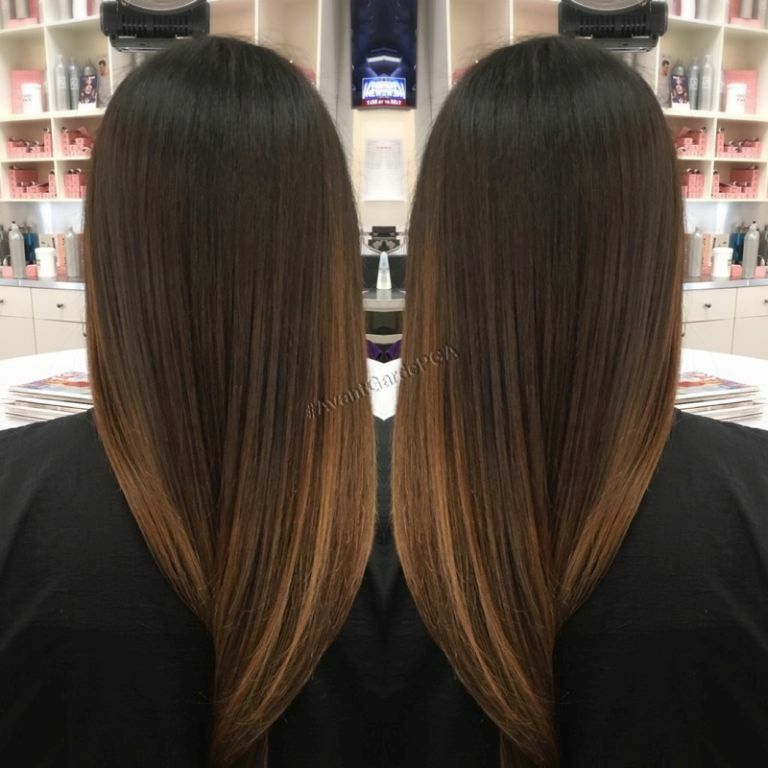 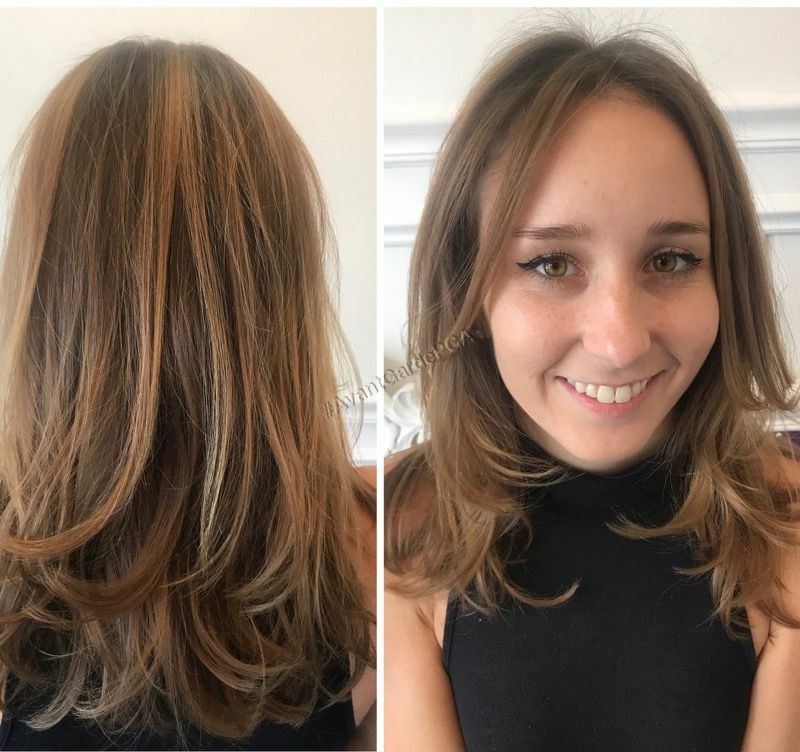 Balayage is a creative freestyle hand-painting technique which was developed in the 1970’s in France. 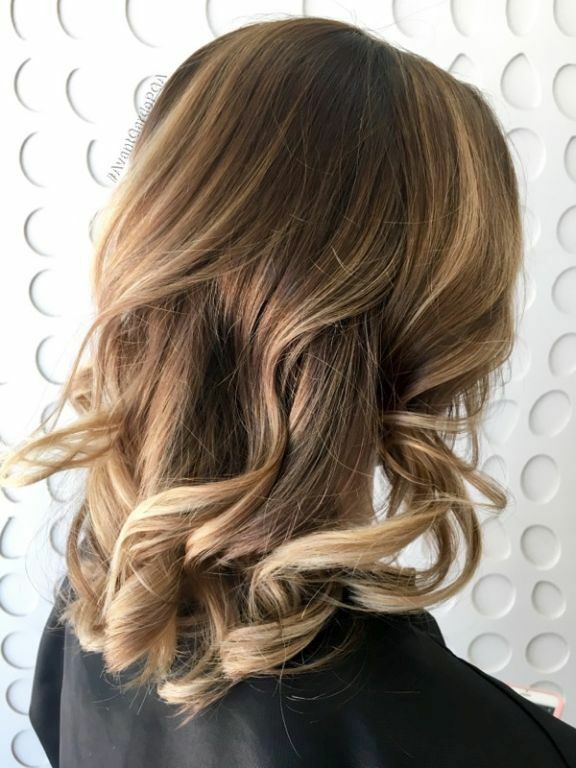 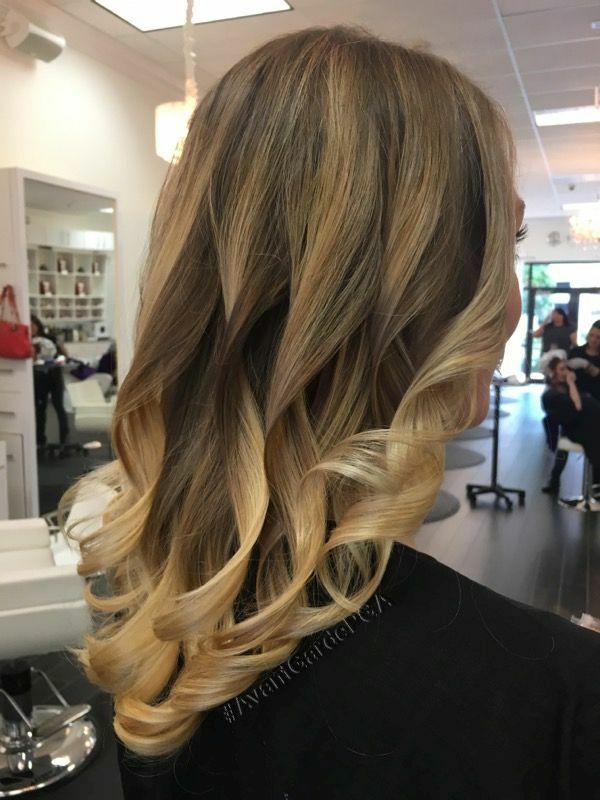 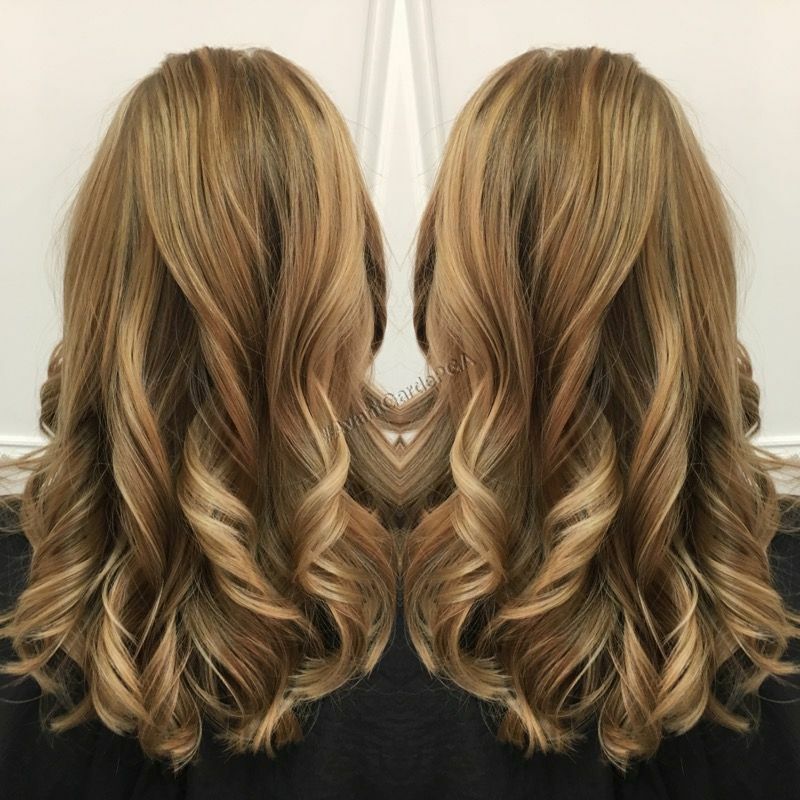 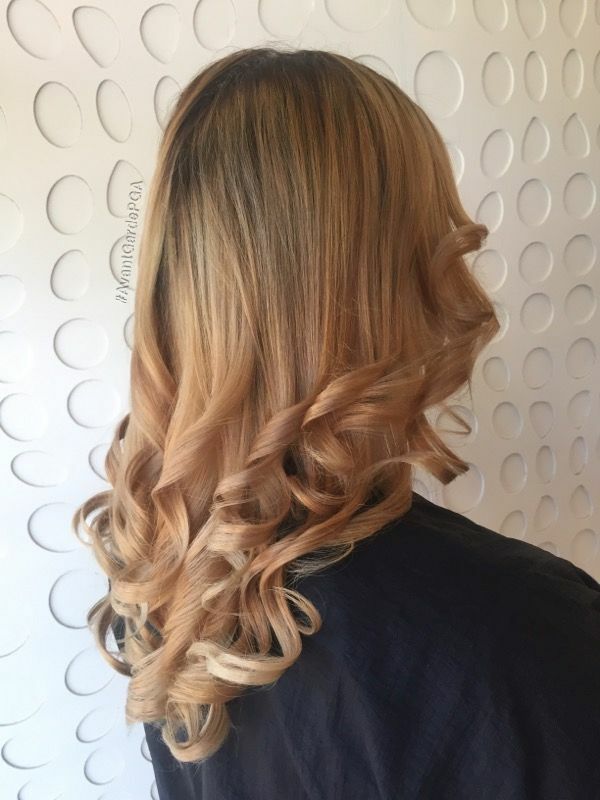 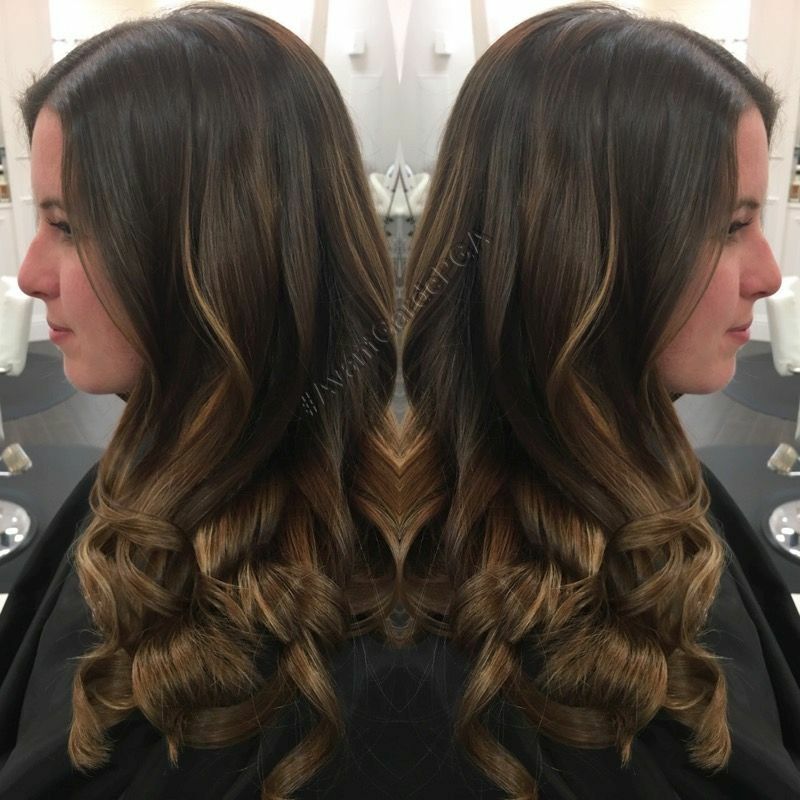 This technique creates accents of color that are lighter than your base color that emphasize dimension and movement while giving your hair a natural sun-kissed look. 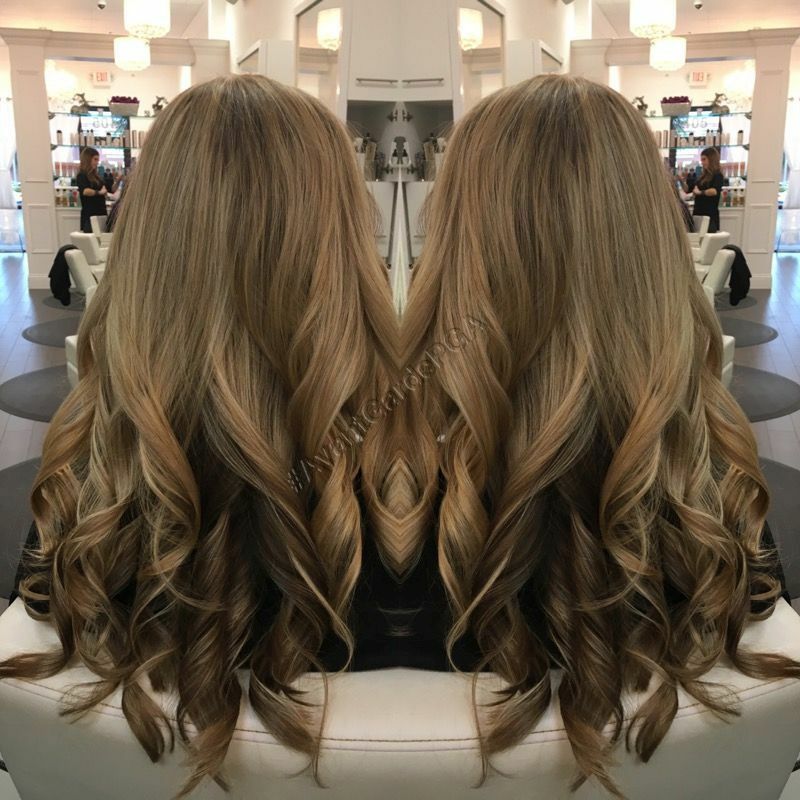 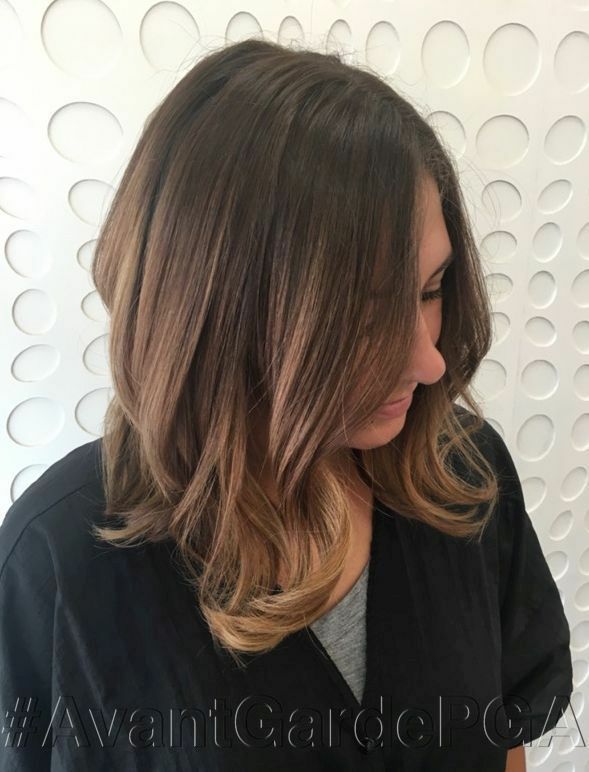 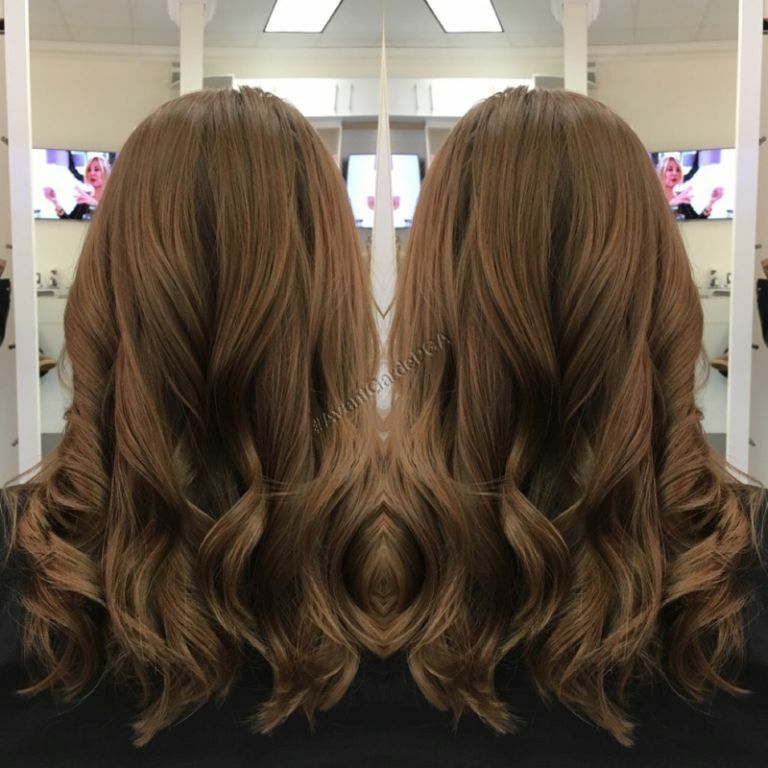 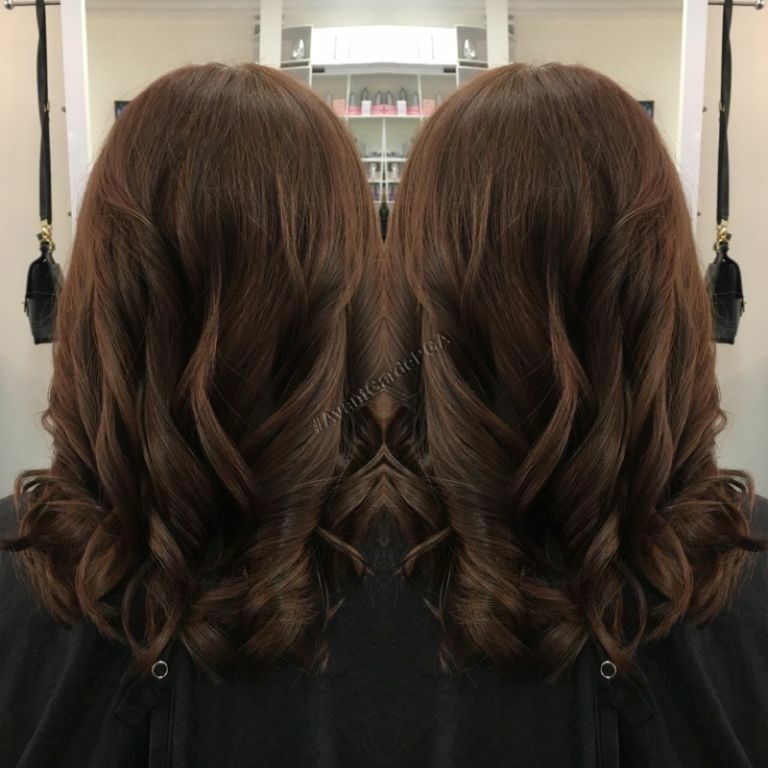 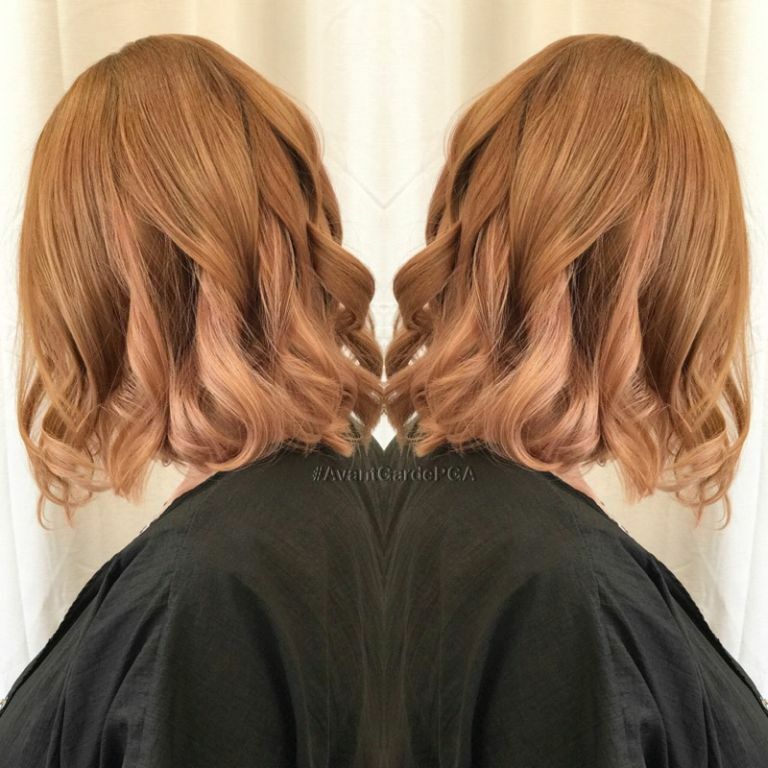 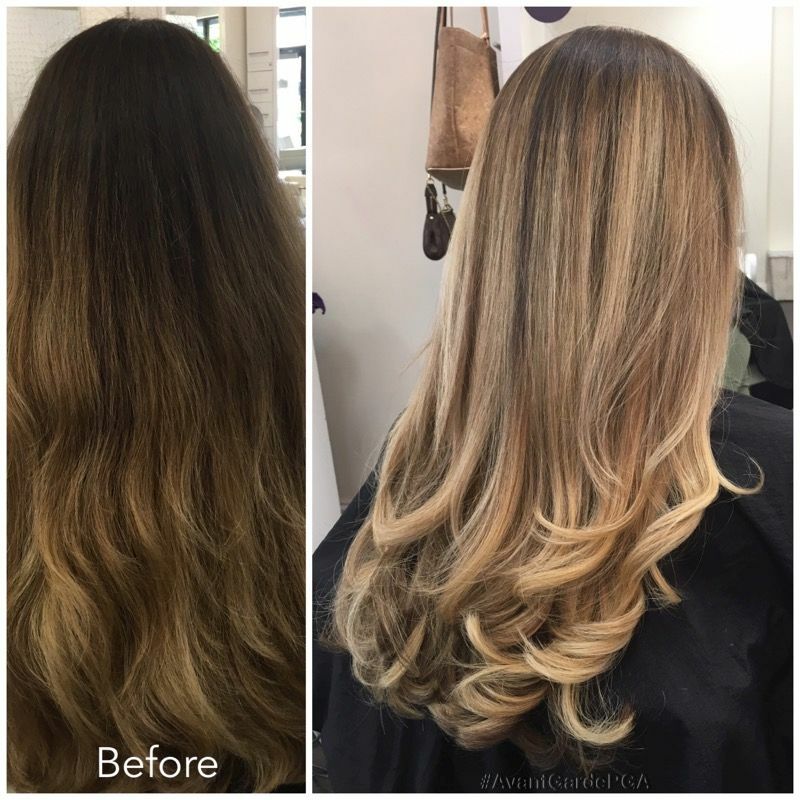 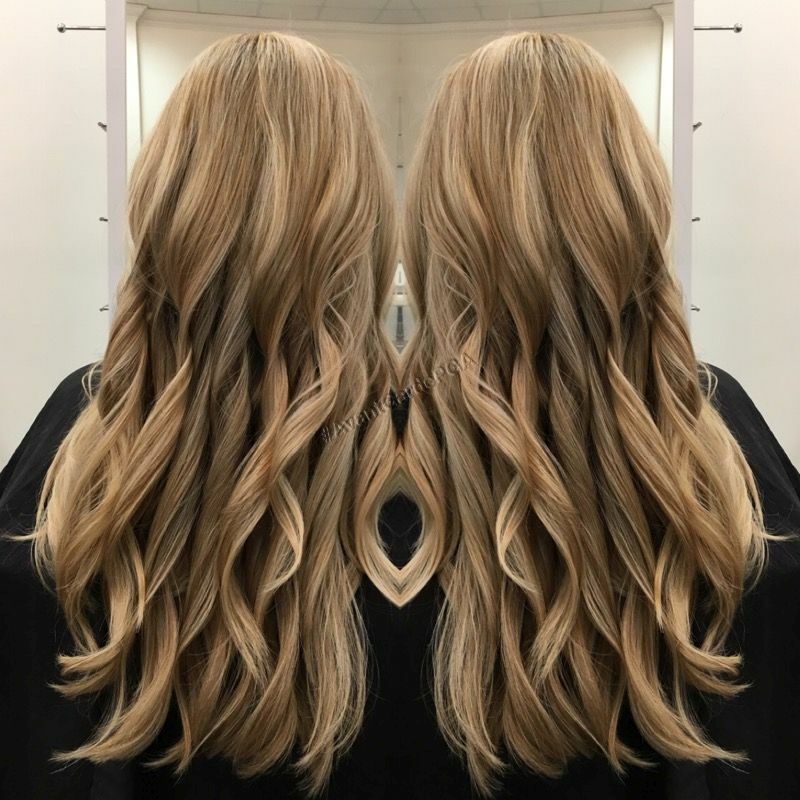 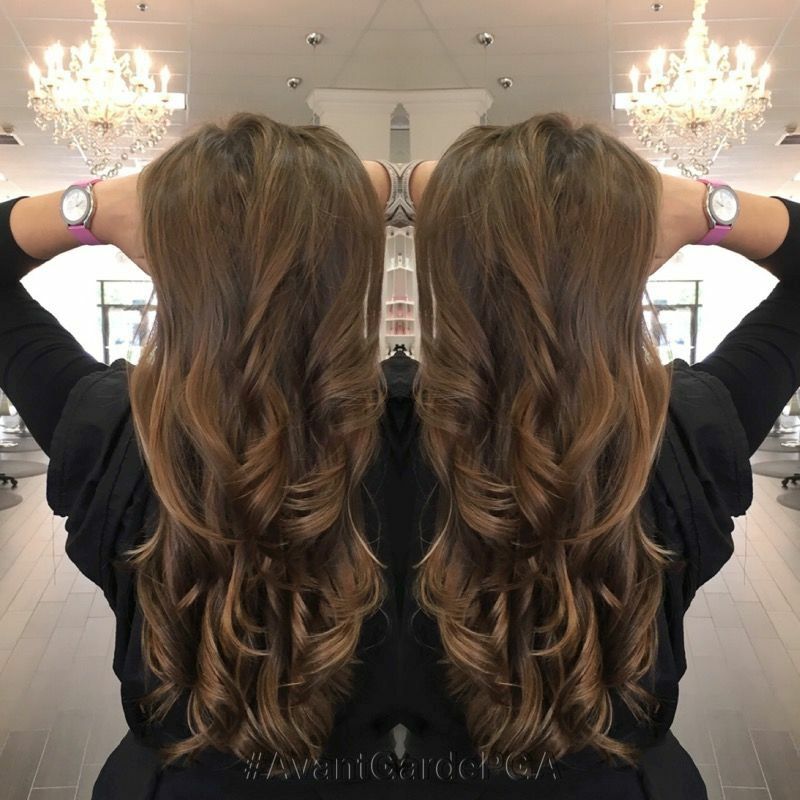 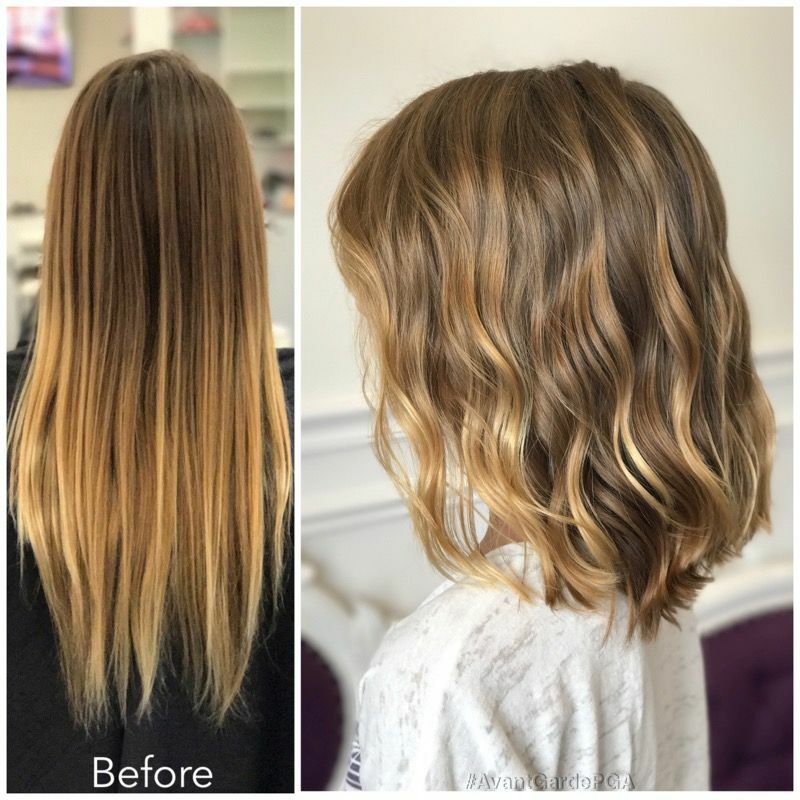 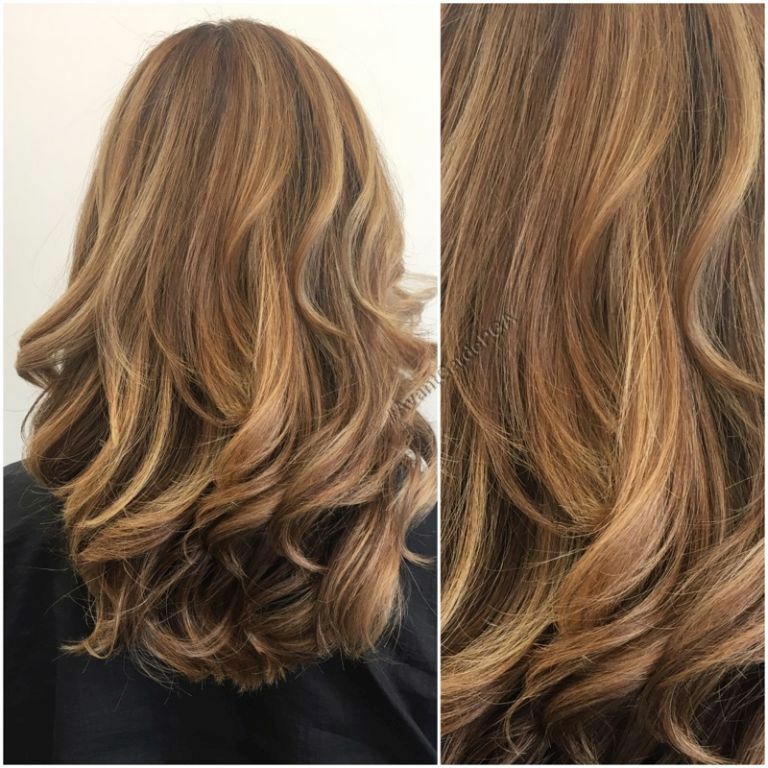 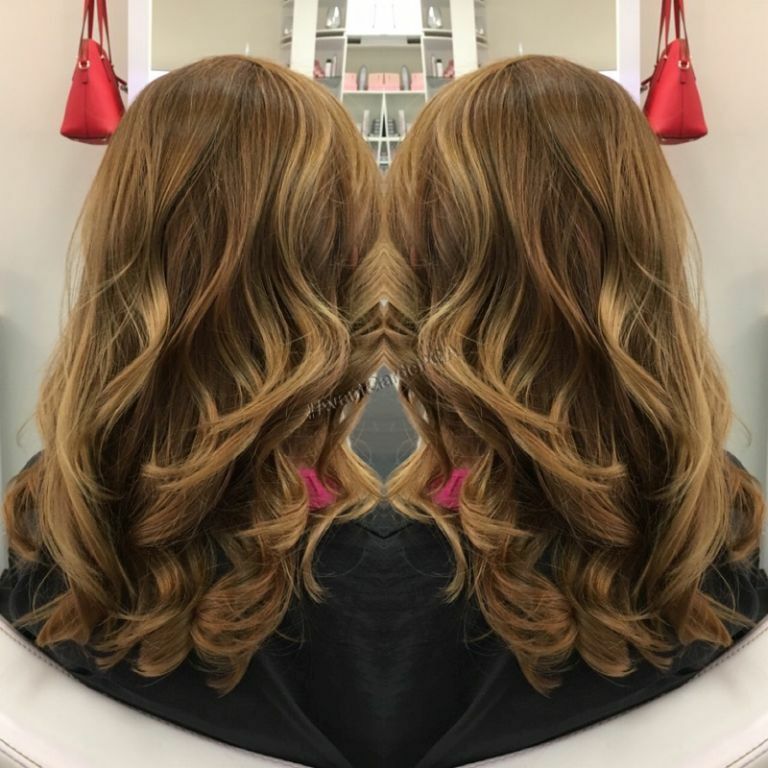 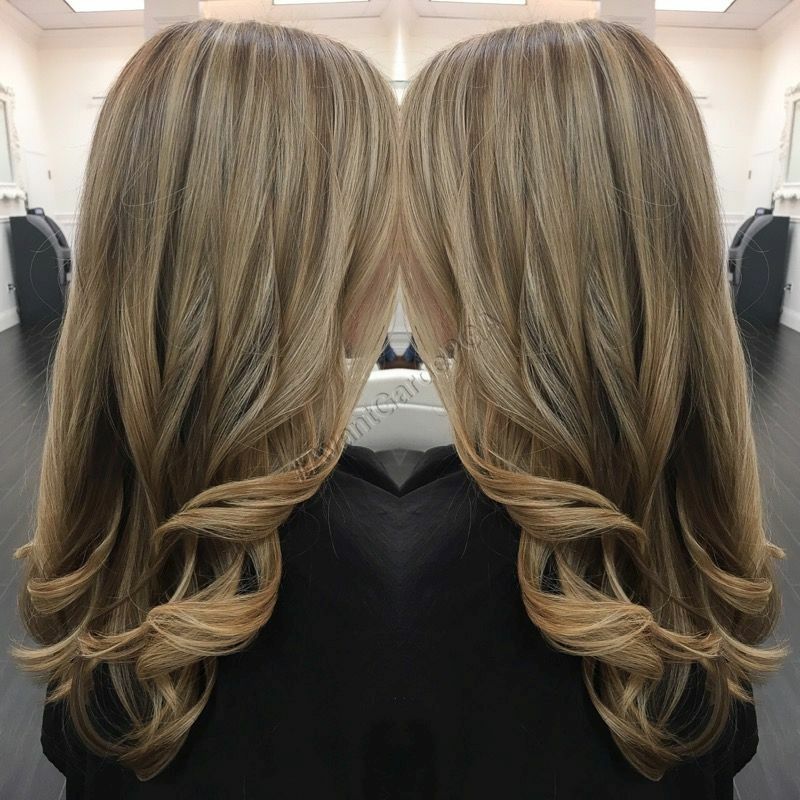 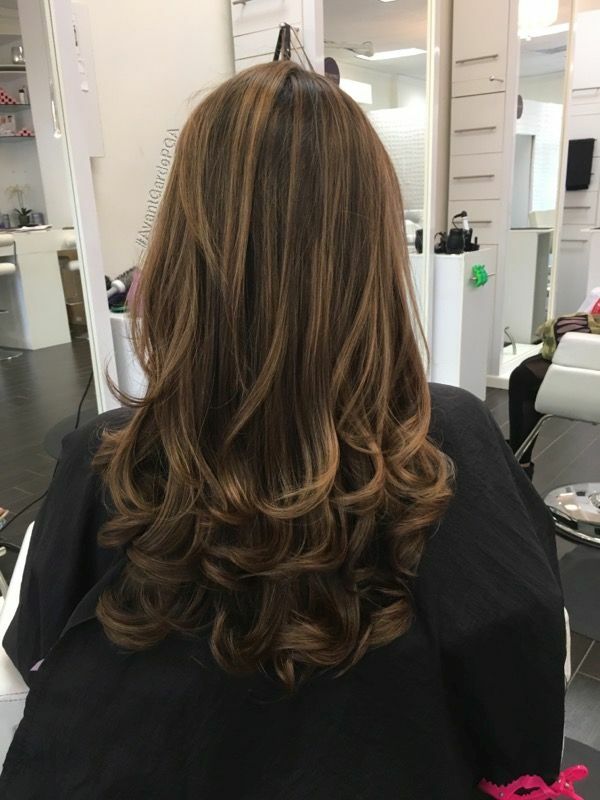 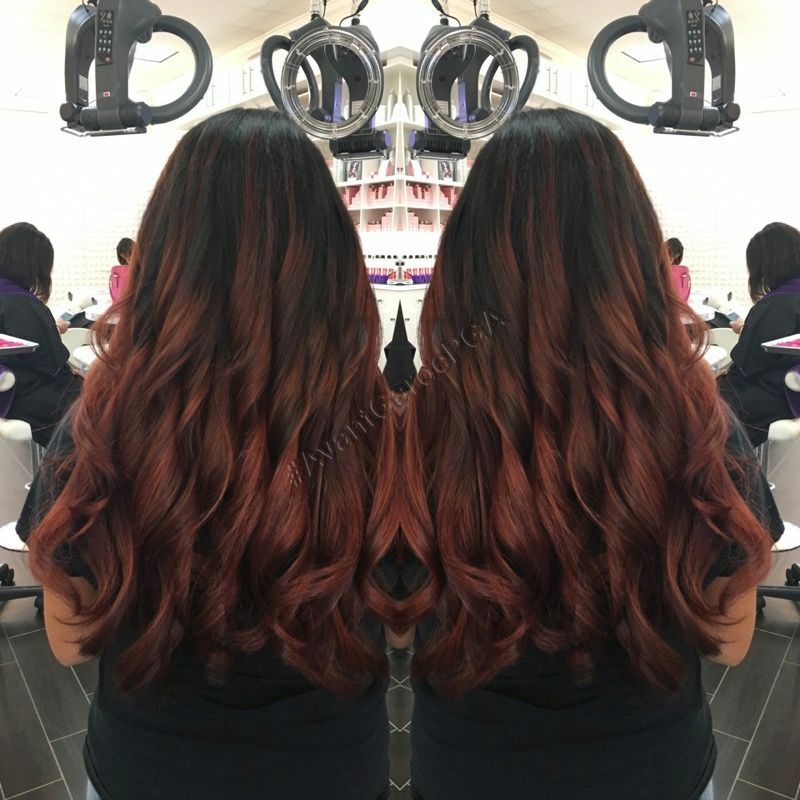 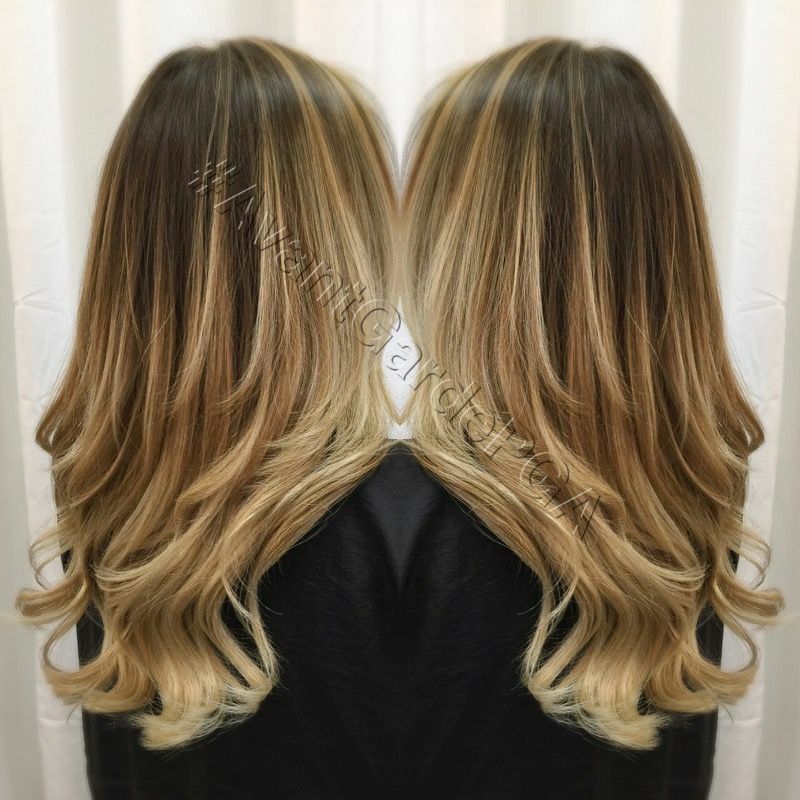 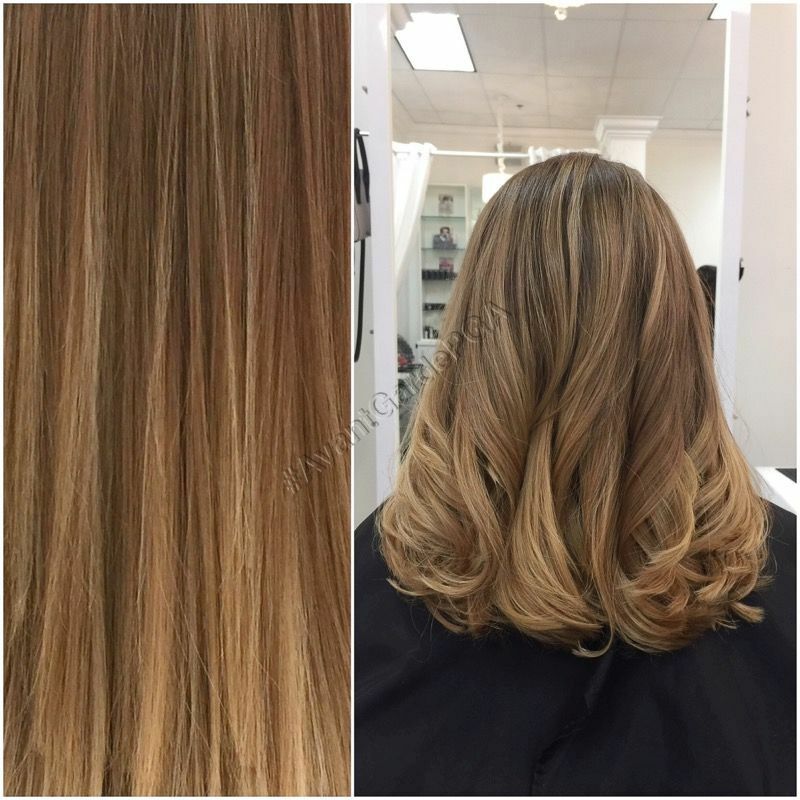 Your colorist chooses alternating strands of hair towards the base, then delicately paints the hair scattering throughout creating a softer or muted look fading the line of demarcation and gets progressively lighter as it travels to the end. 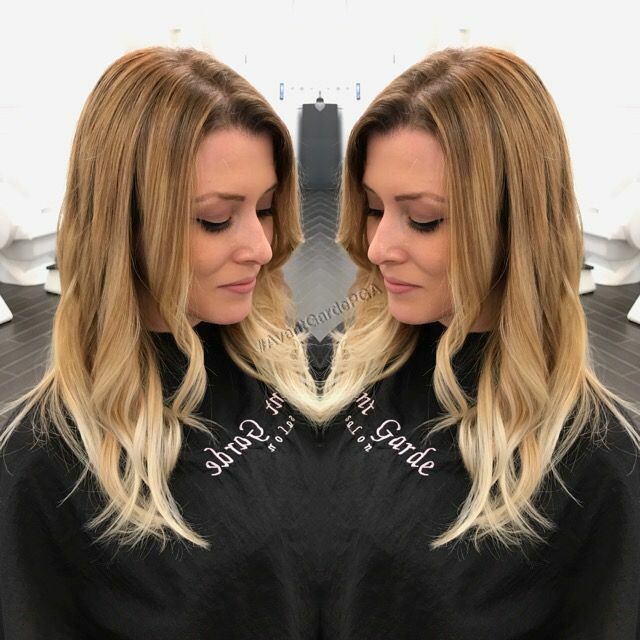 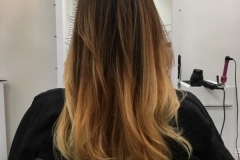 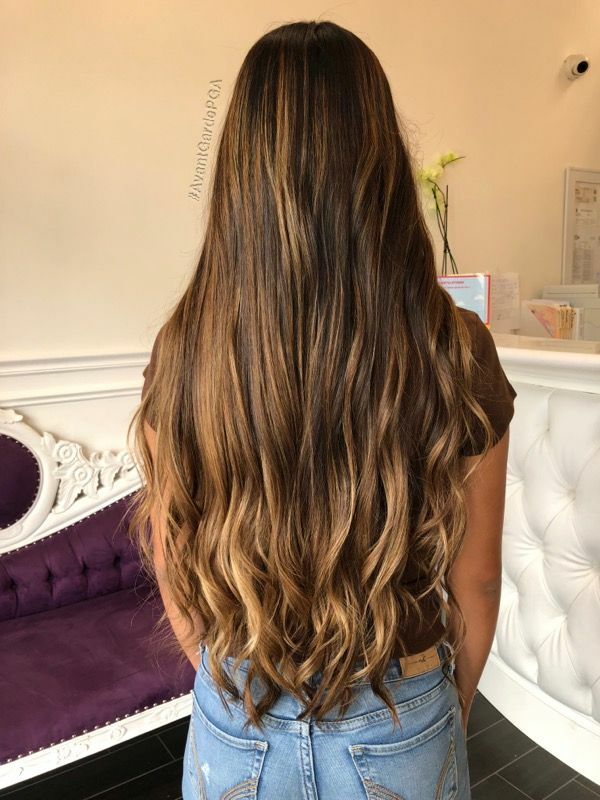 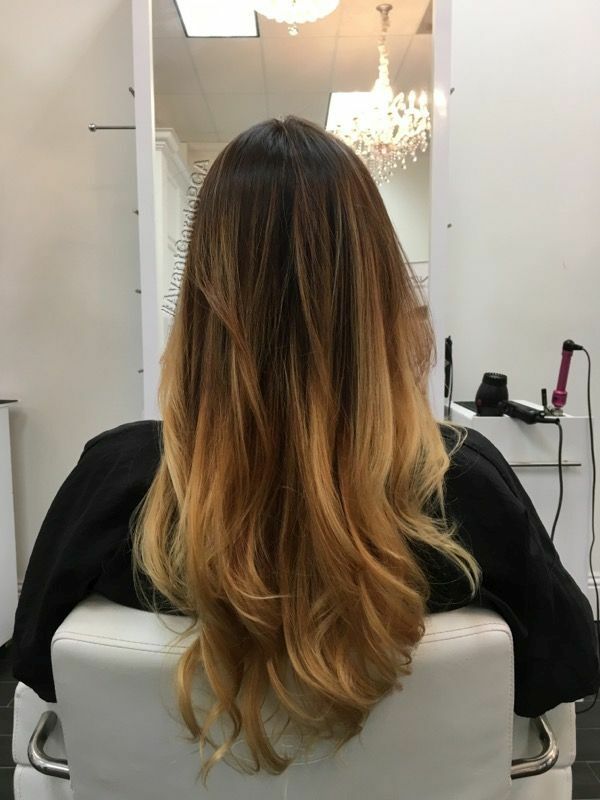 As your hair grows out the more of the ombré look you’ll be creating and allows extended time between appointments, generally between 2-6 months without touching up. 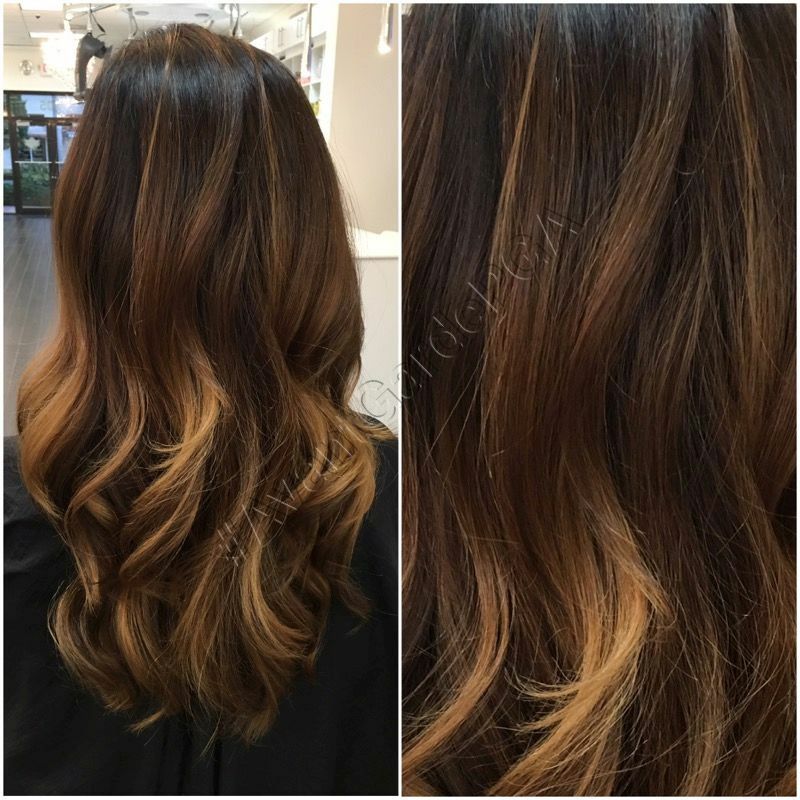 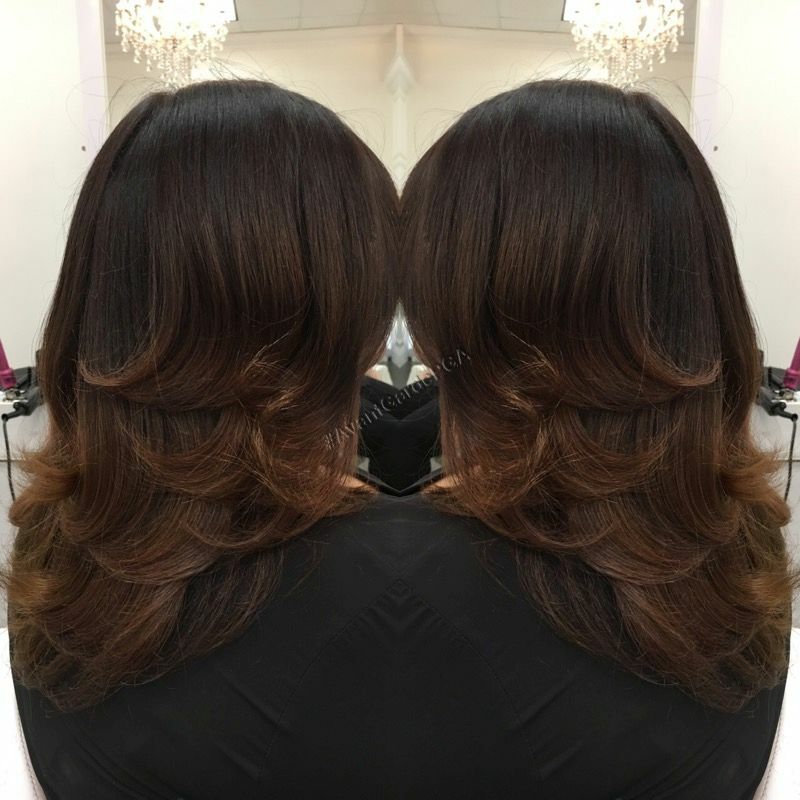 Your colorist will generally use one to two colors and tailor to your request while leaving the interior of the hair natural. 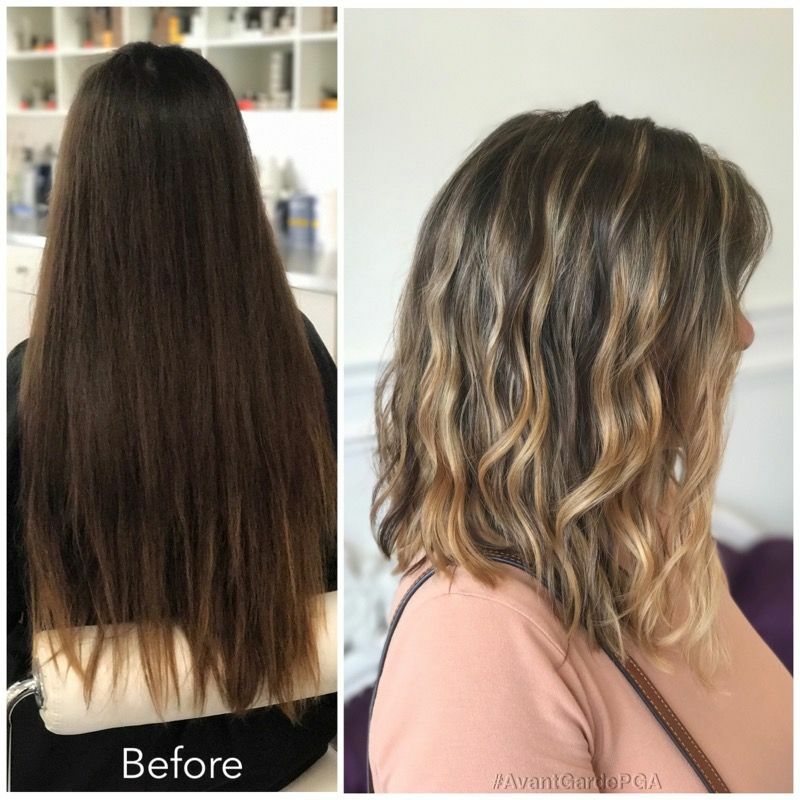 The more highlights, the higher the maintenance becomes. 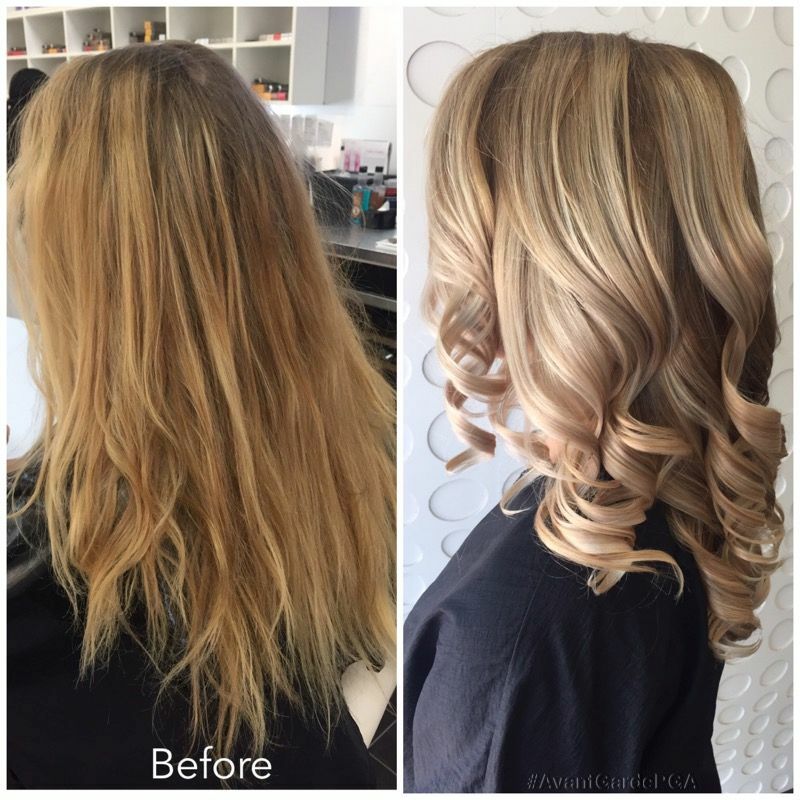 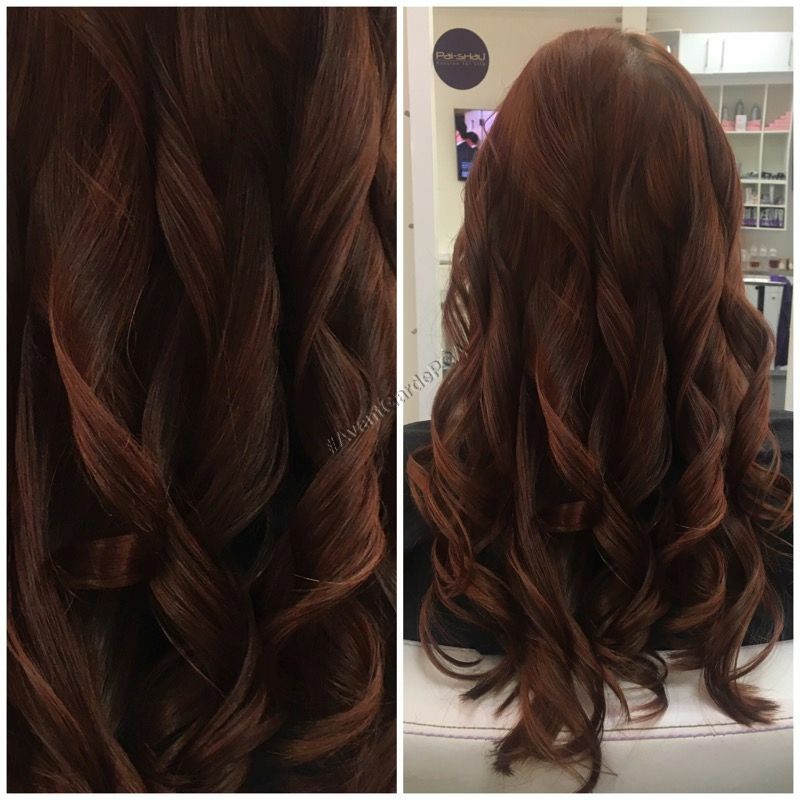 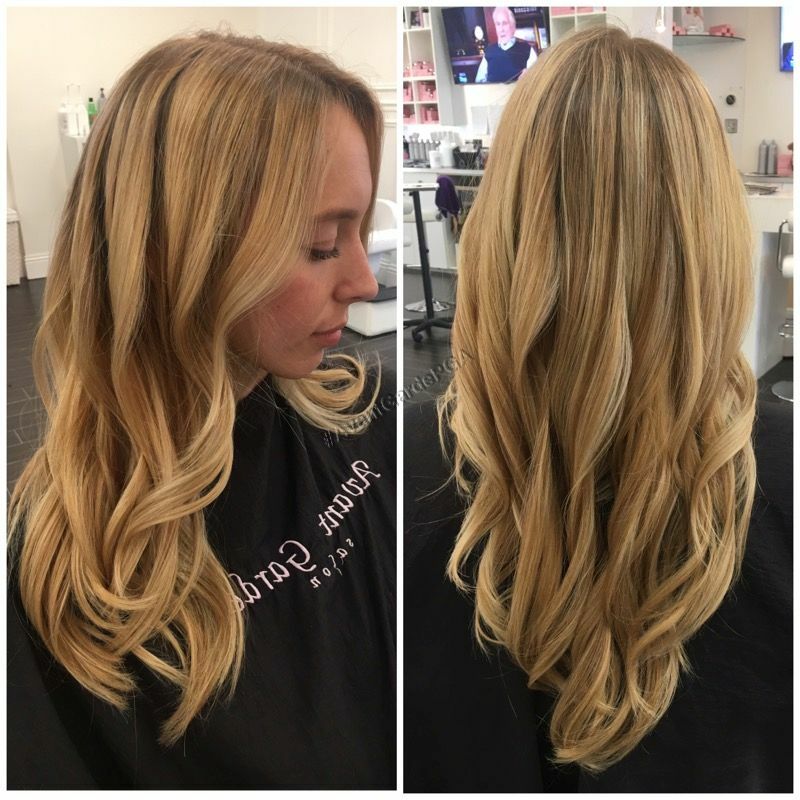 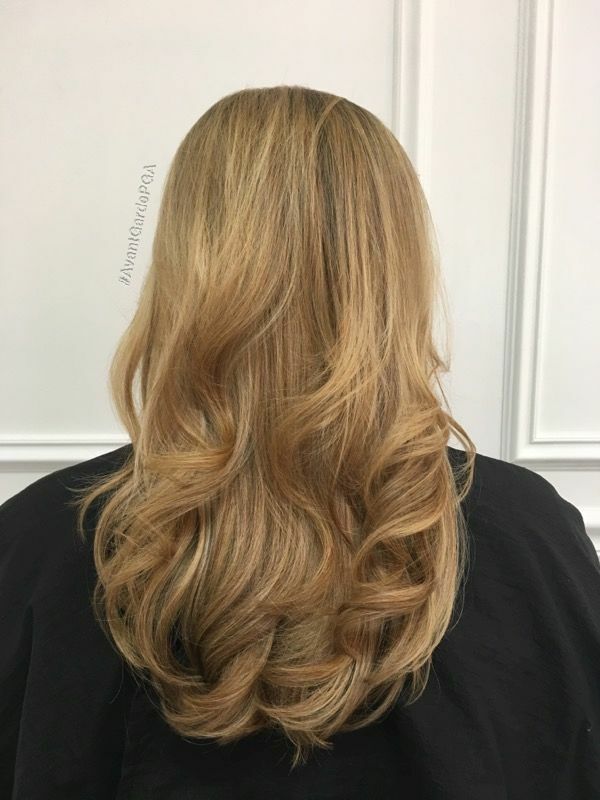 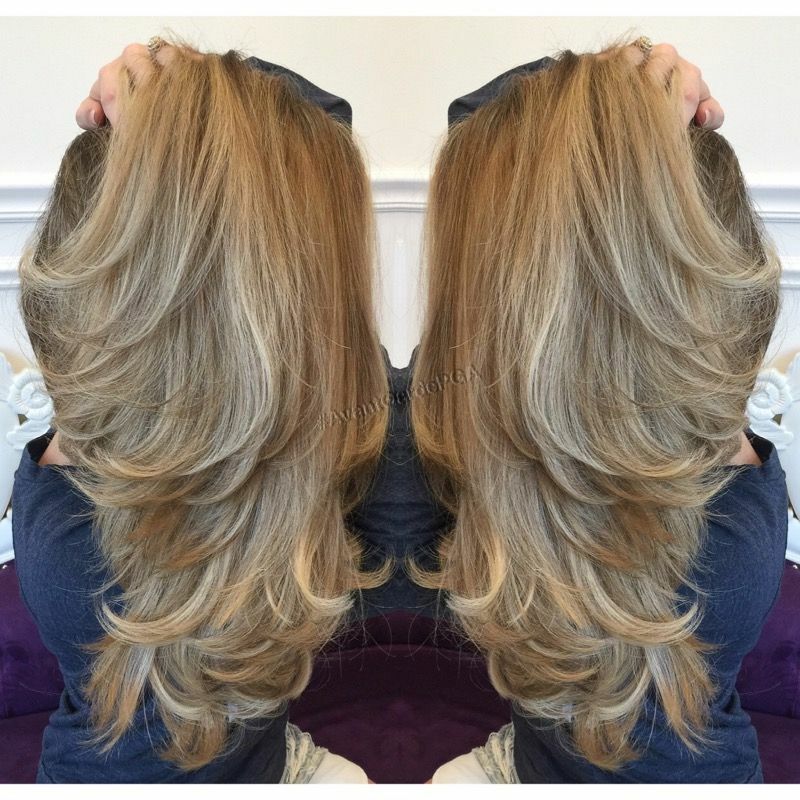 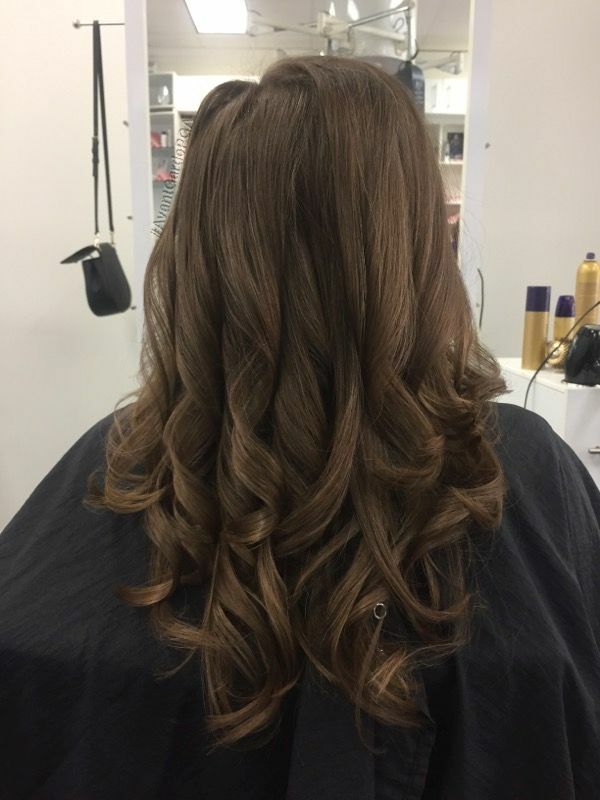 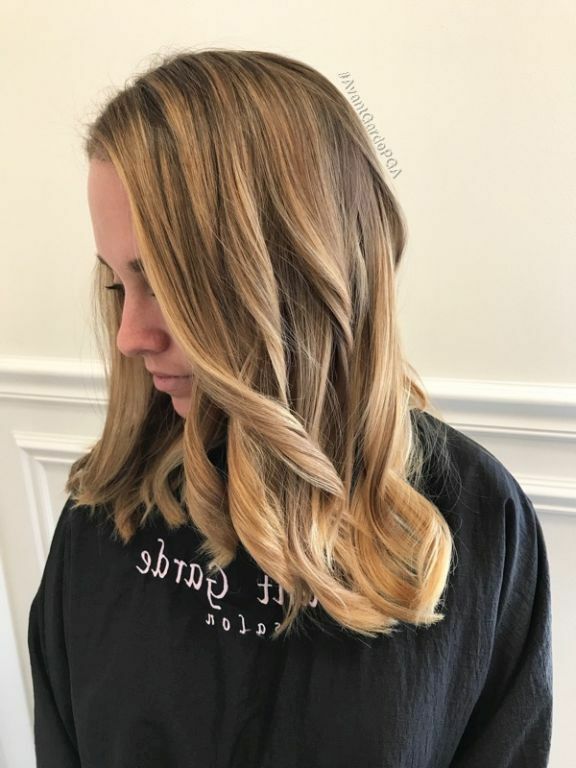 A highlight service is a foiling technique that lightens the hair from the root to the ends. 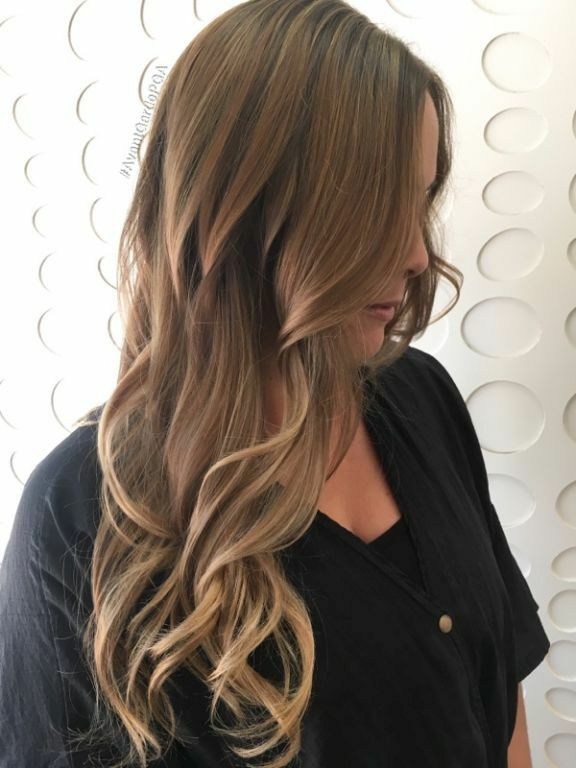 Traditionally, your colorist will separate hair sections and weave through, selecting fine strands of hair, then applying color and folding each strand in a foil. 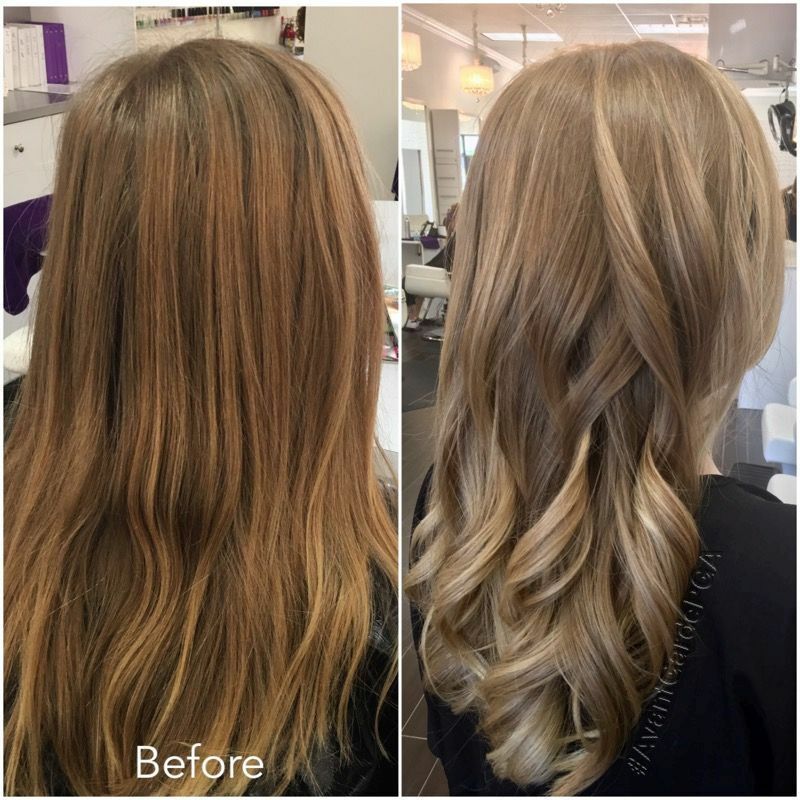 The more foils you have the more highlights you’ll have throughout. 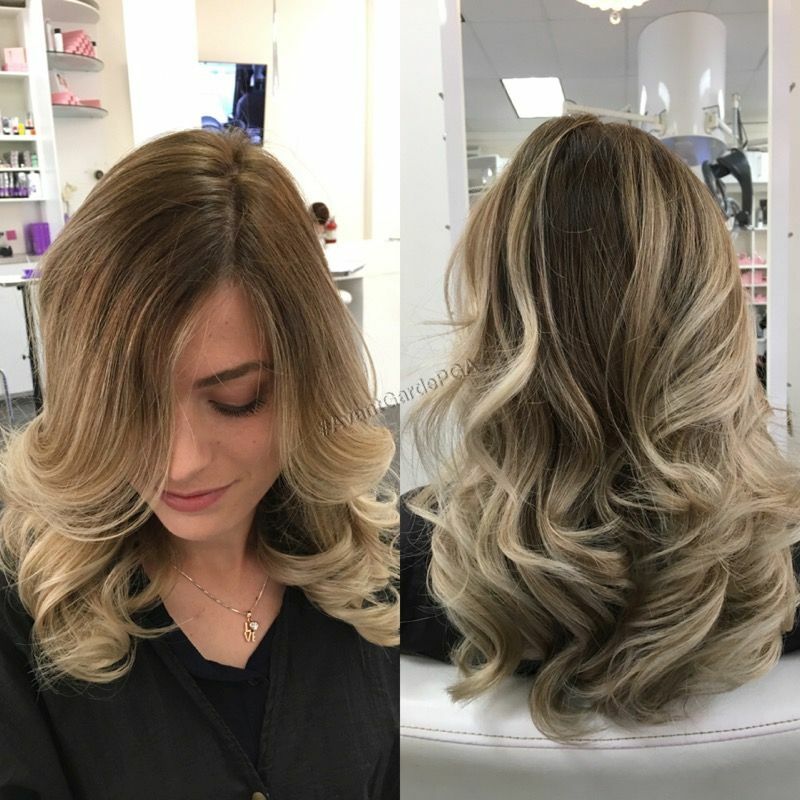 Foils also are more consistent and pattern based plus you have more control exactly how light or dark the blonde will be. 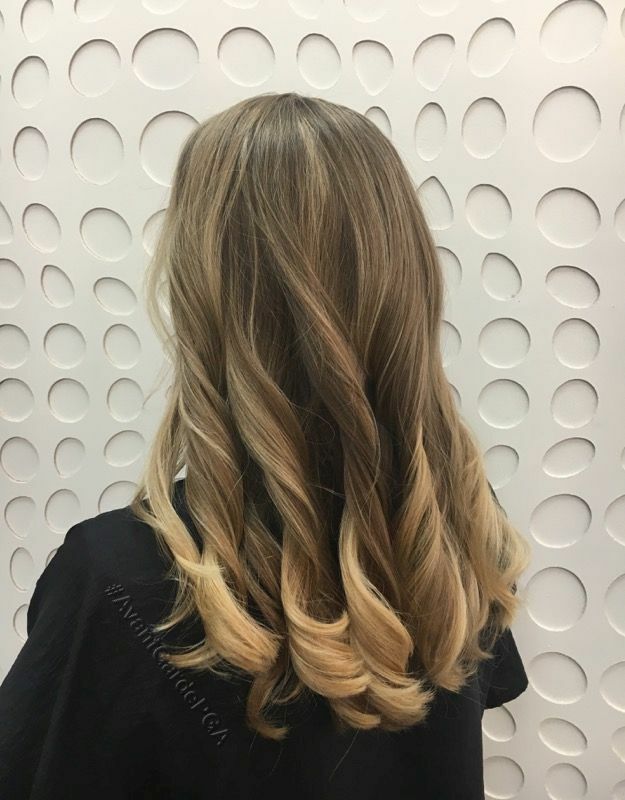 Typically foils are a much brighter blonde, but the maintenance is higher. 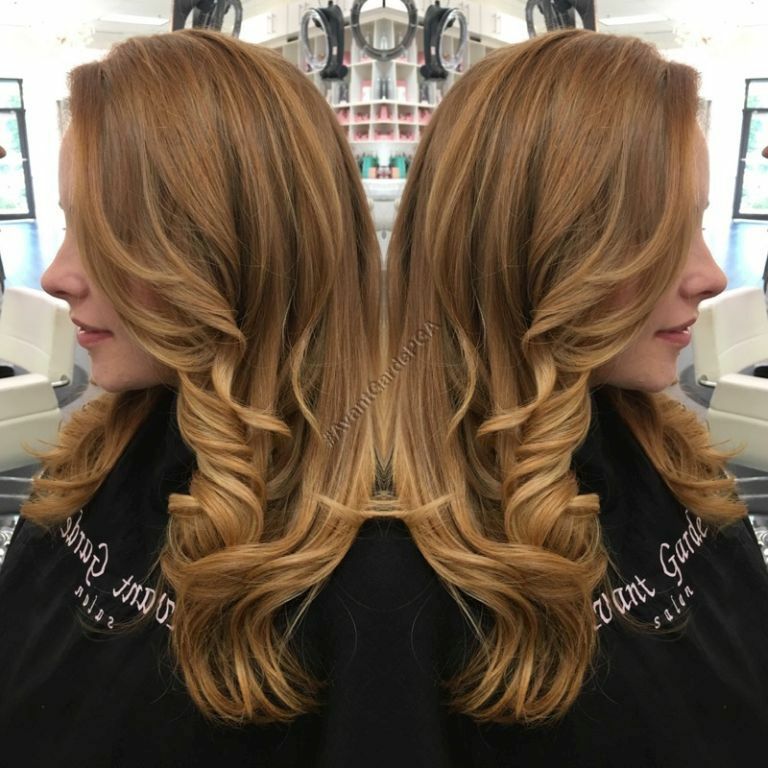 Clients typically come back between 6-8 weeks. 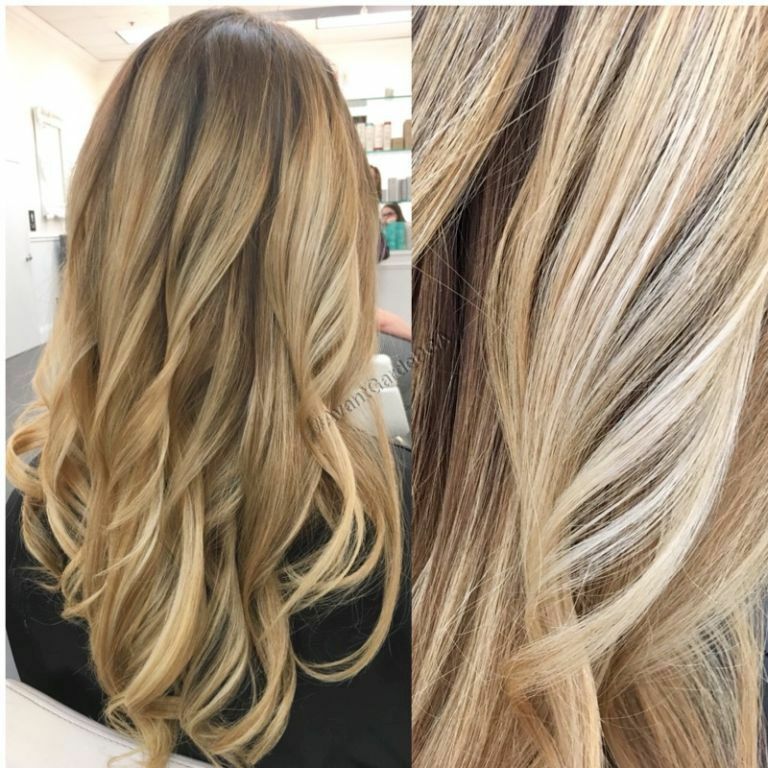 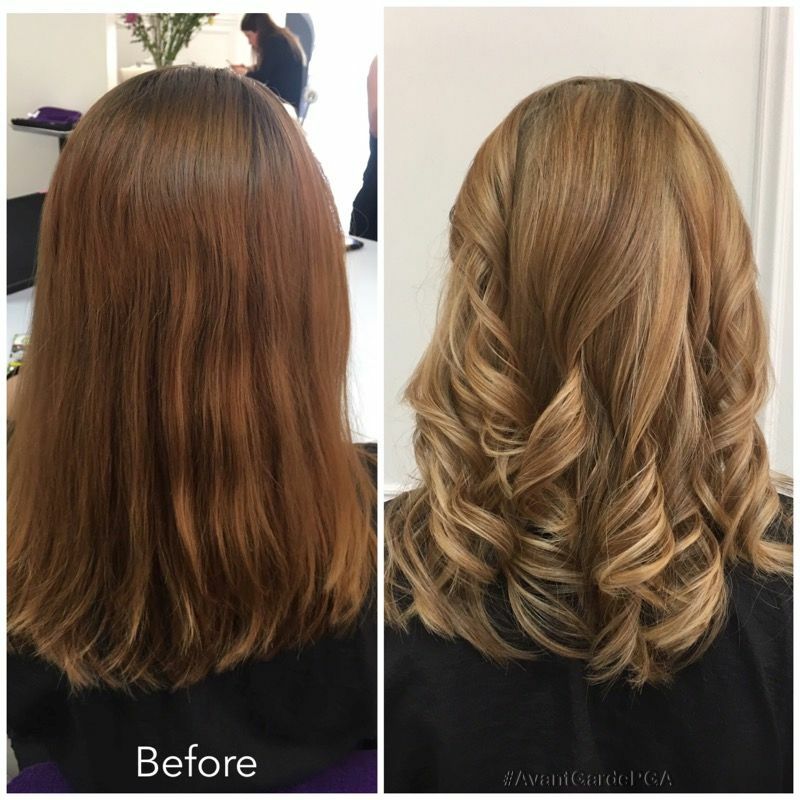 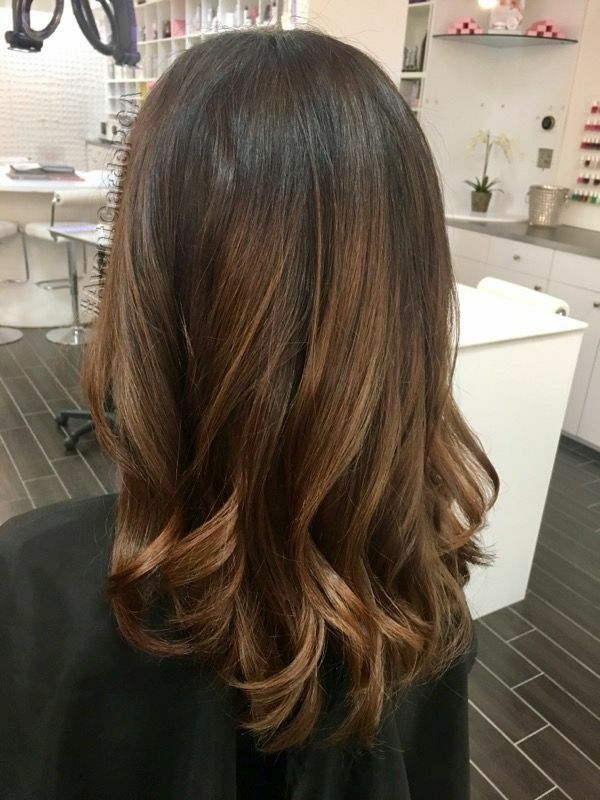 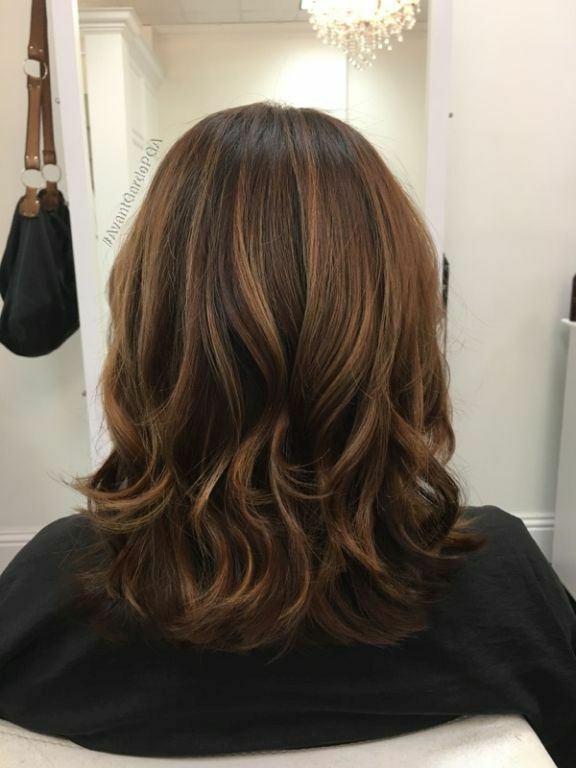 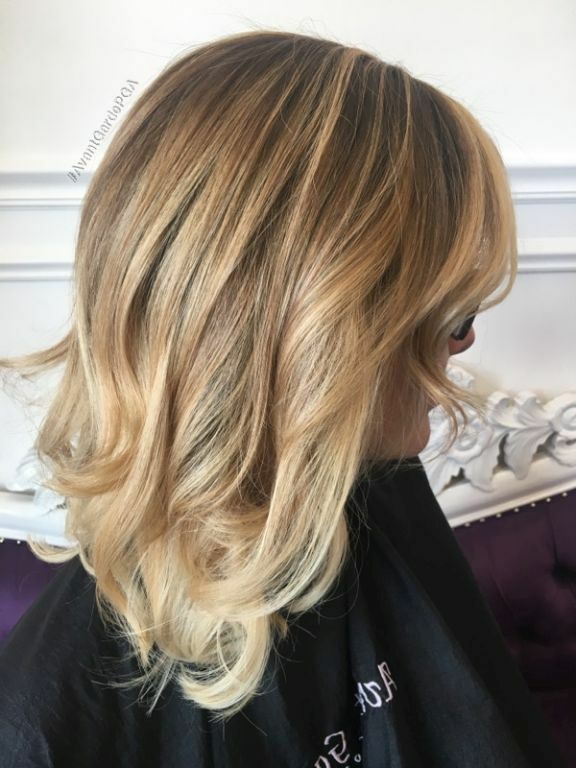 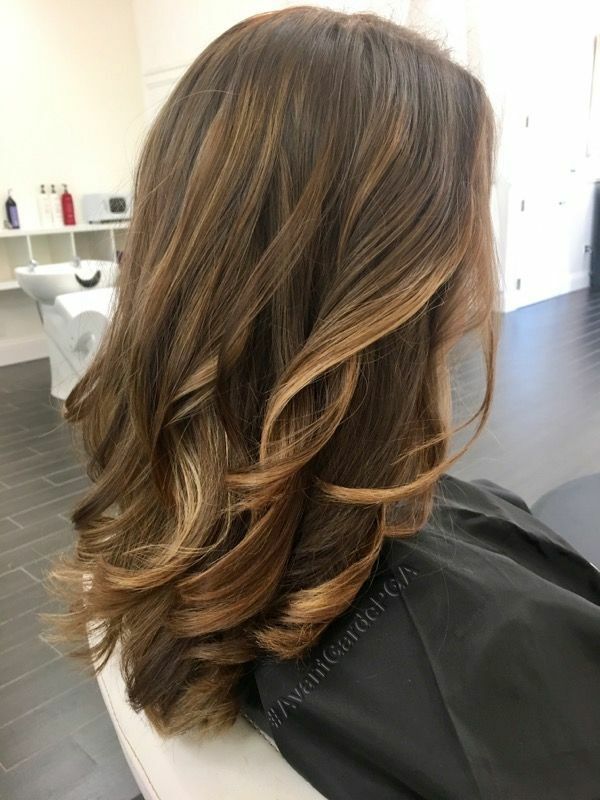 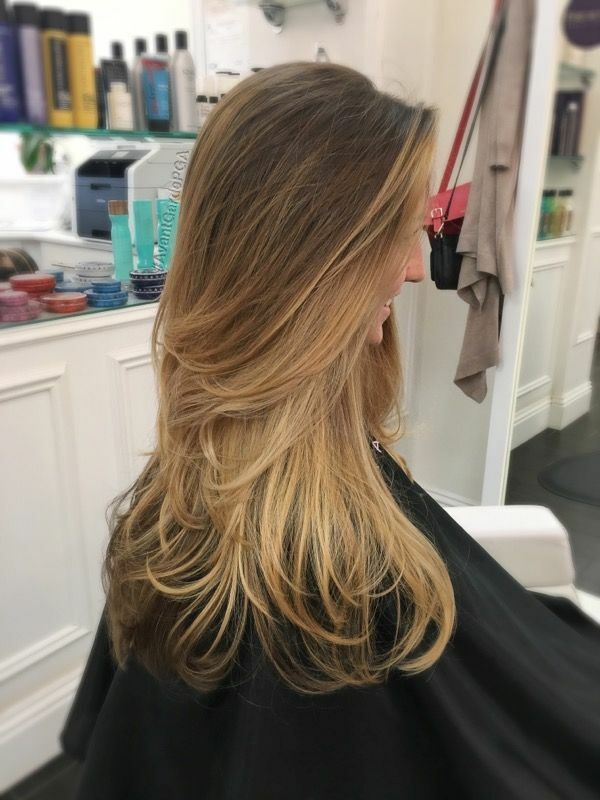 Combining both services together is a “foliage” technique which allows the foils helps to speed up the process and can lift the hair lighter than balayage. 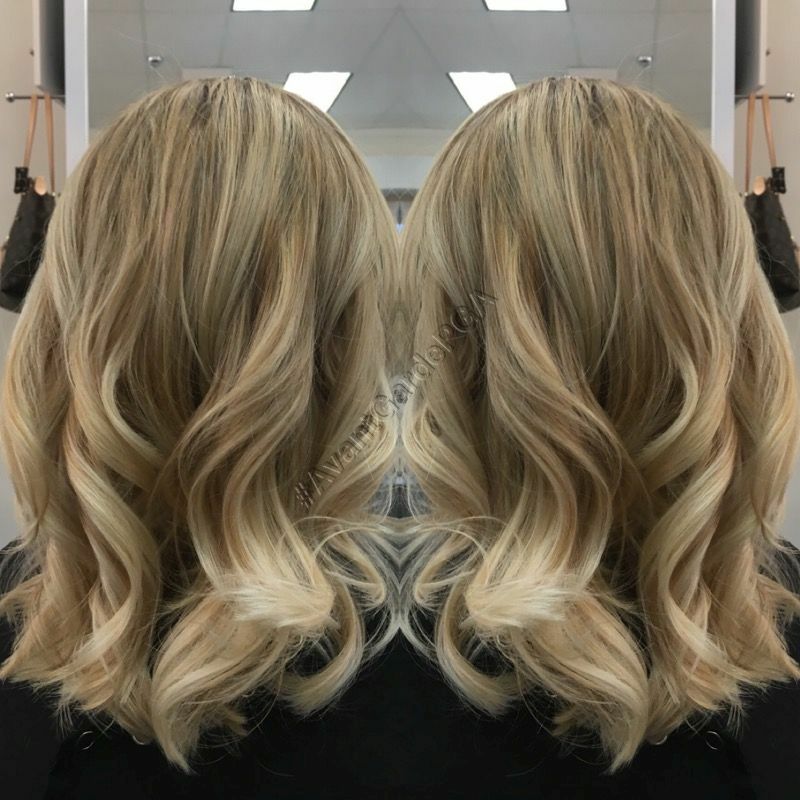 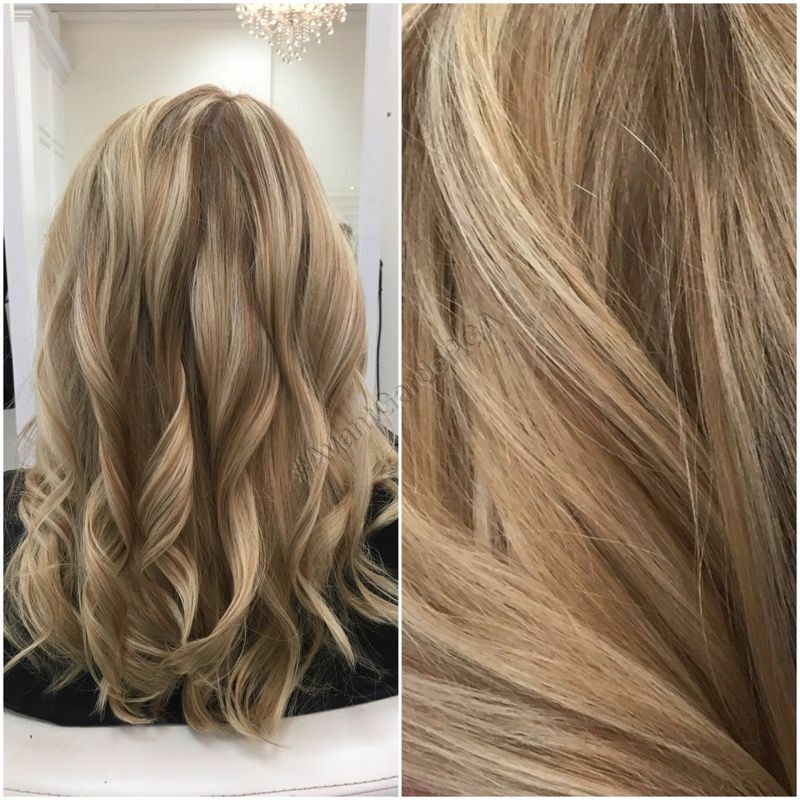 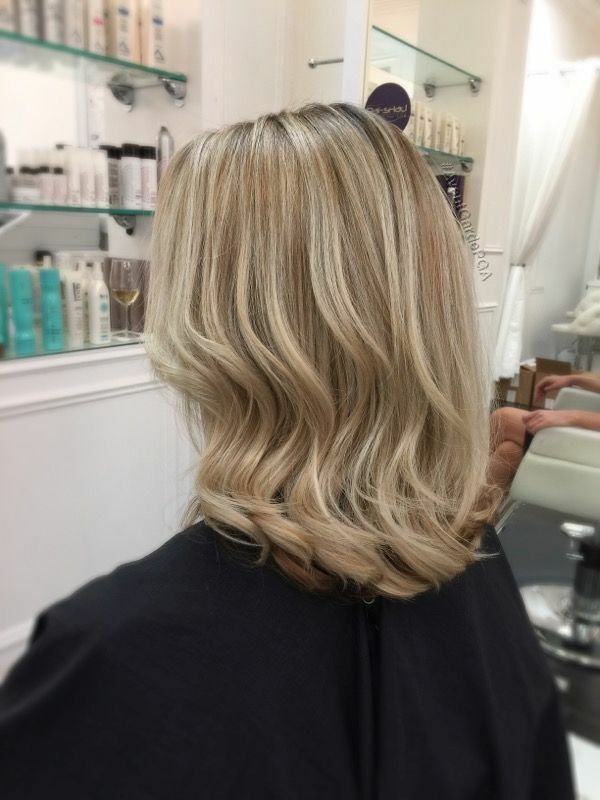 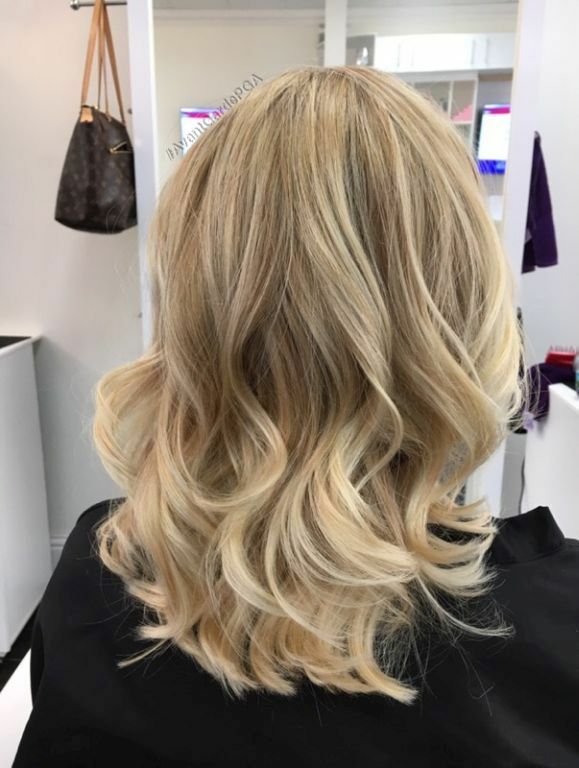 Clients love and want ashy, platinum, sun-kissed hair and that you can achieve this look by combining these two methods. 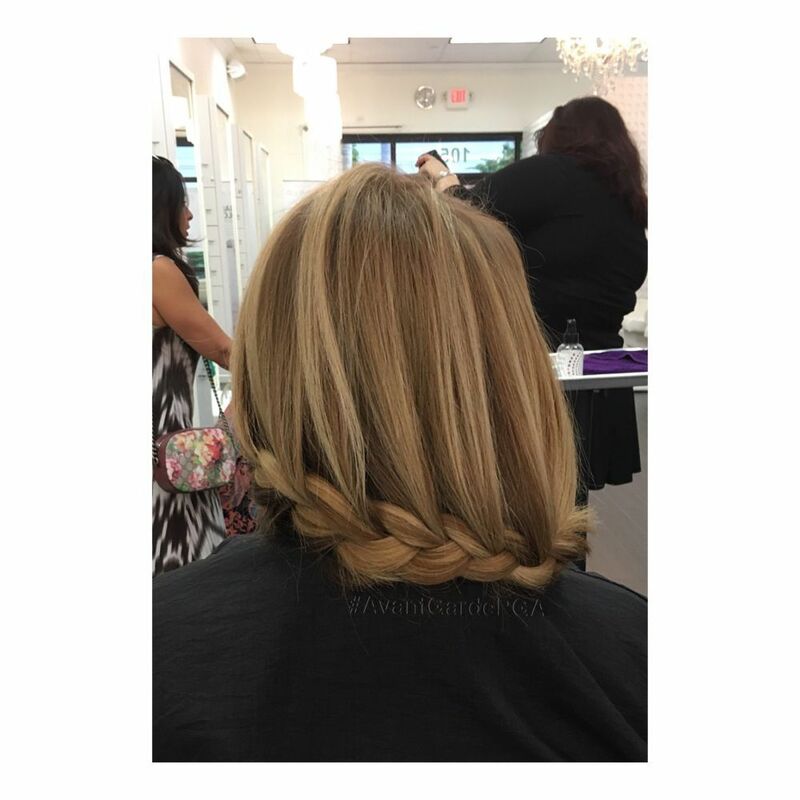 Plus, using a foil can more consistently pull the clients hair past the brassy stage. 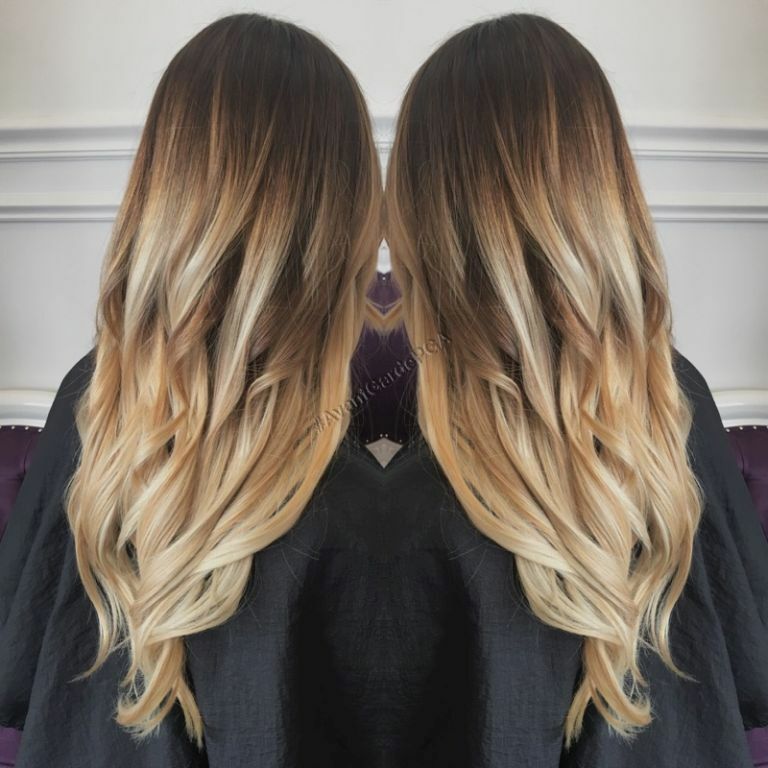 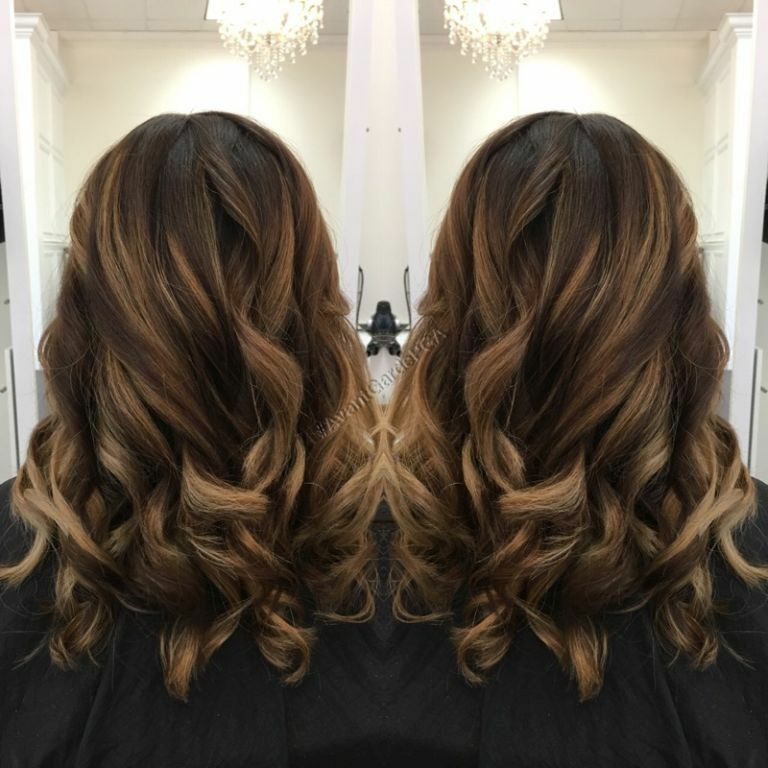 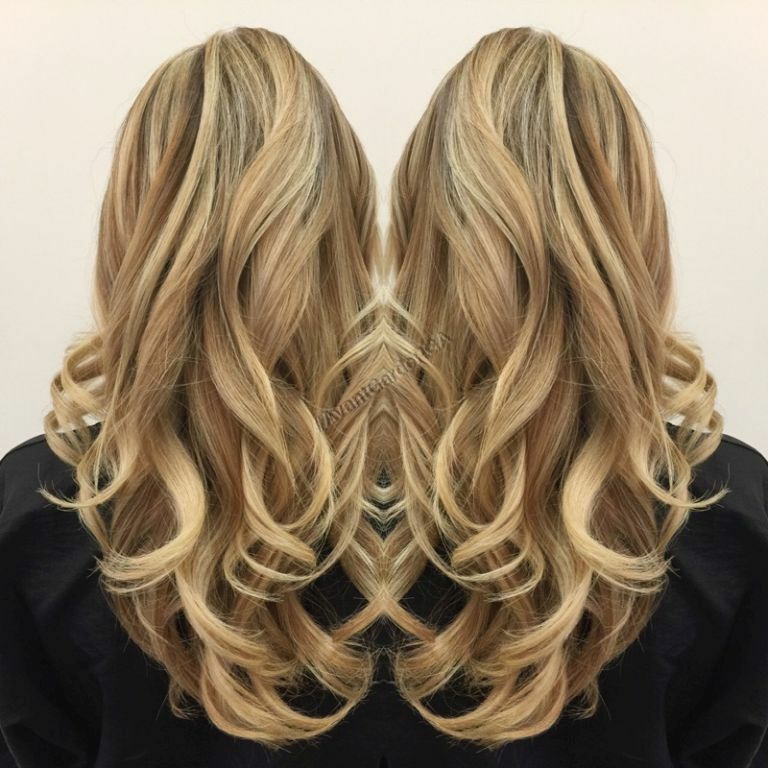 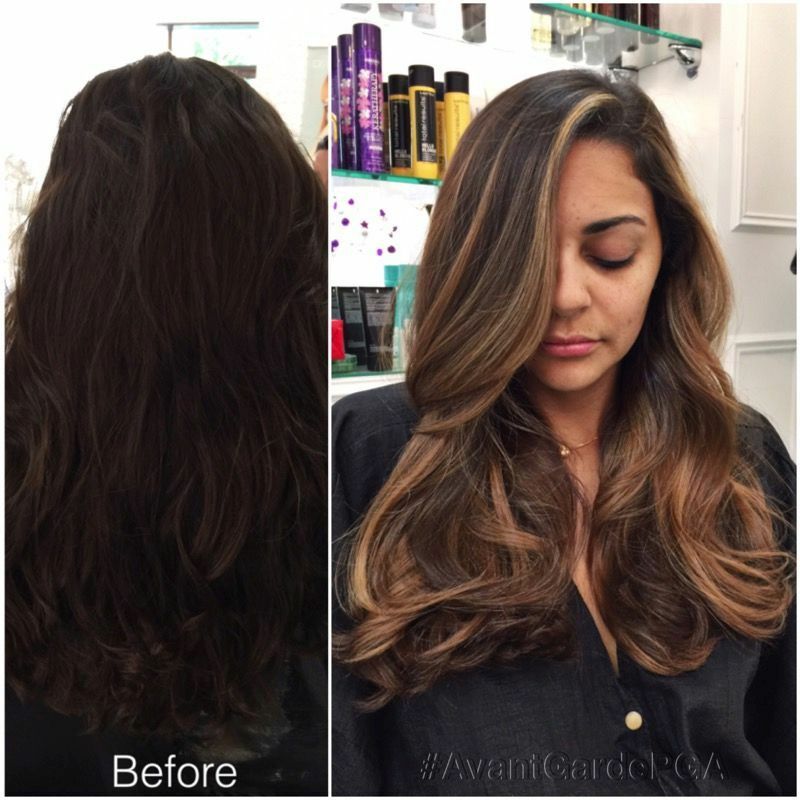 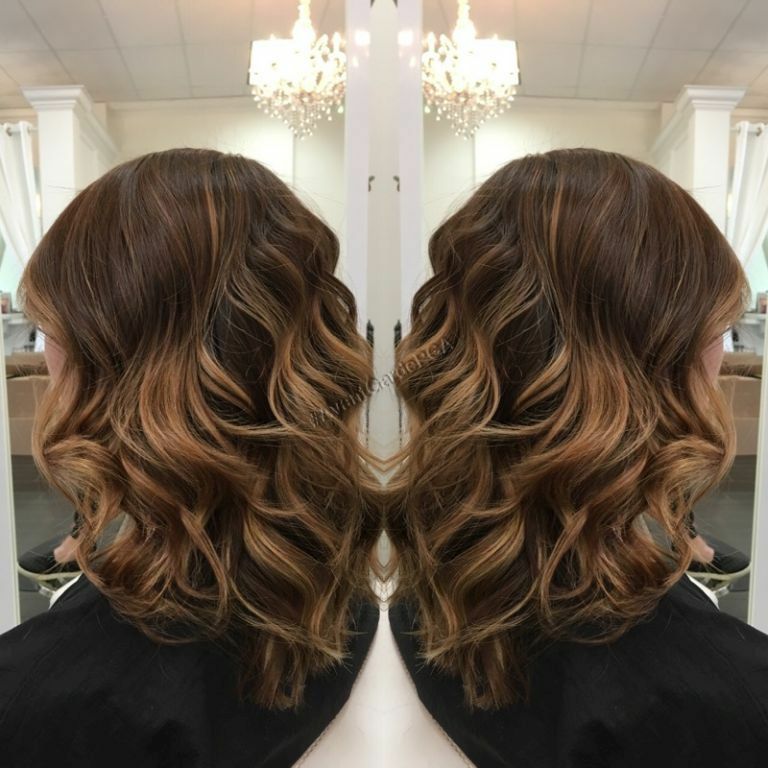 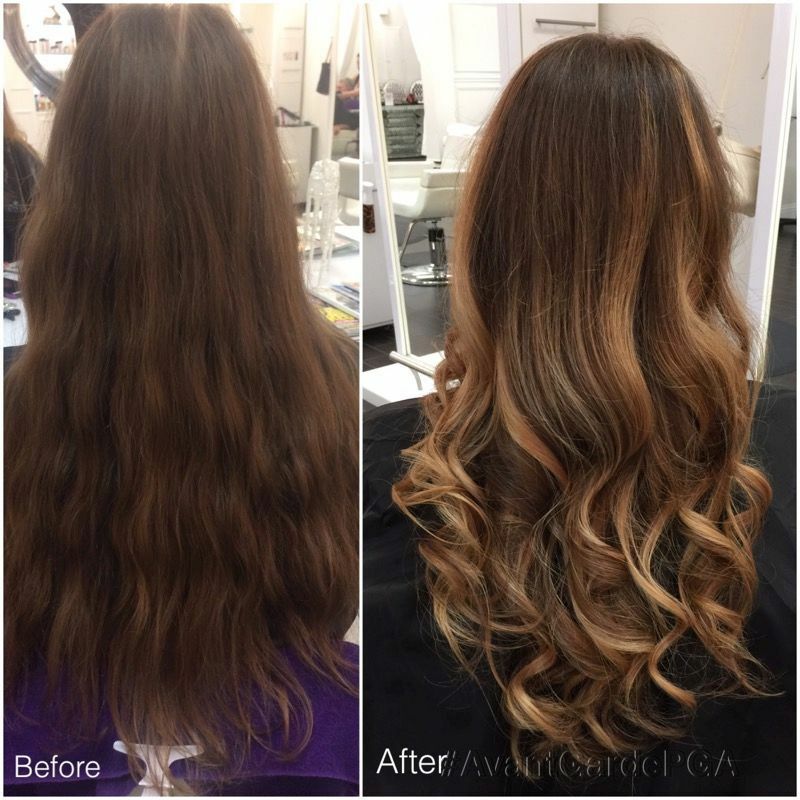 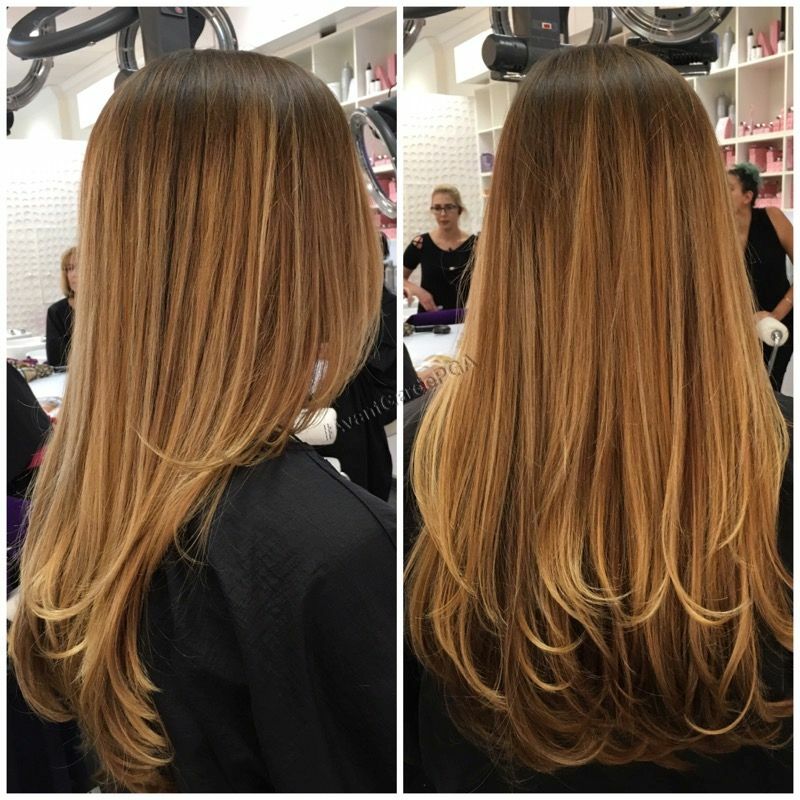 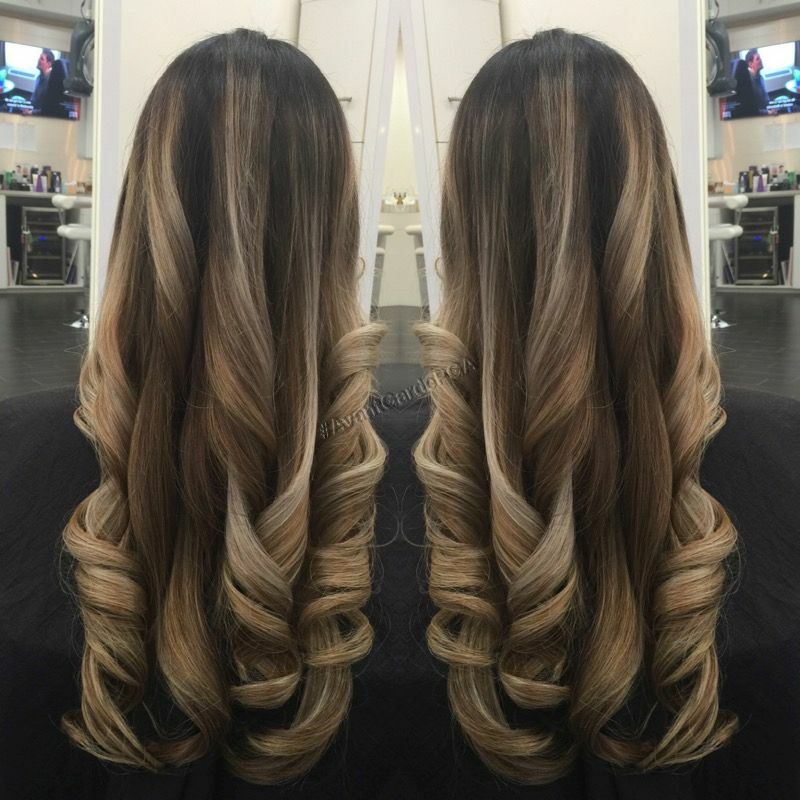 For an beautiful slightly edgy look, choose balayage, with having your ends pop brighter. 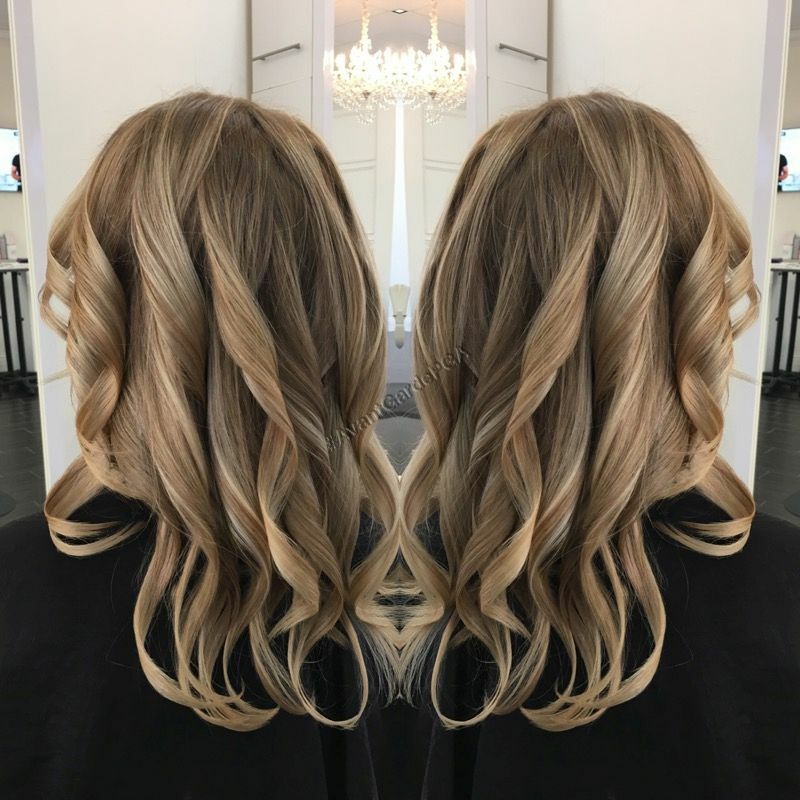 For a more traditional look, foils will give you an over all light look. 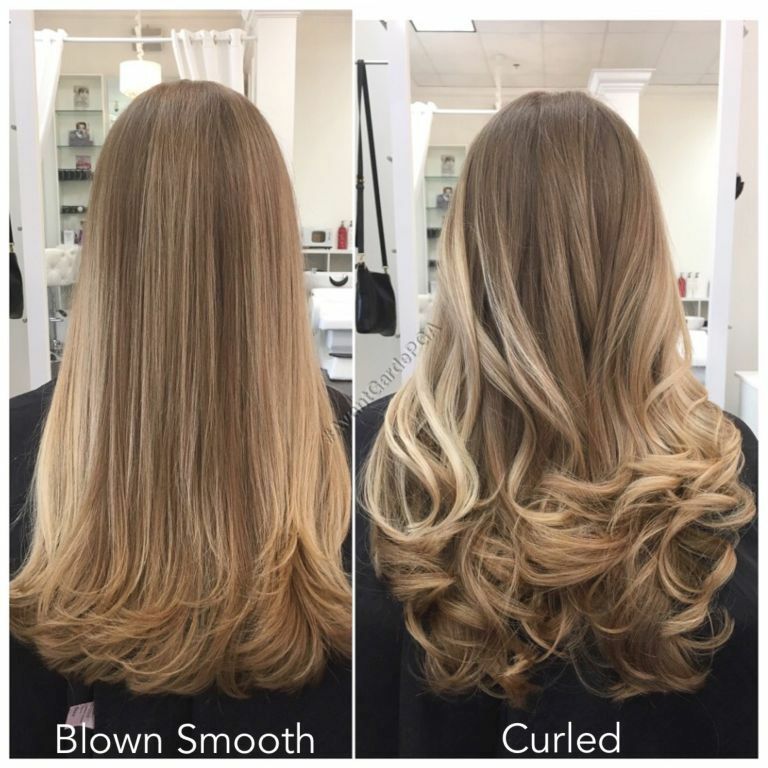 Keep in mind each method also depends on the clients hair. 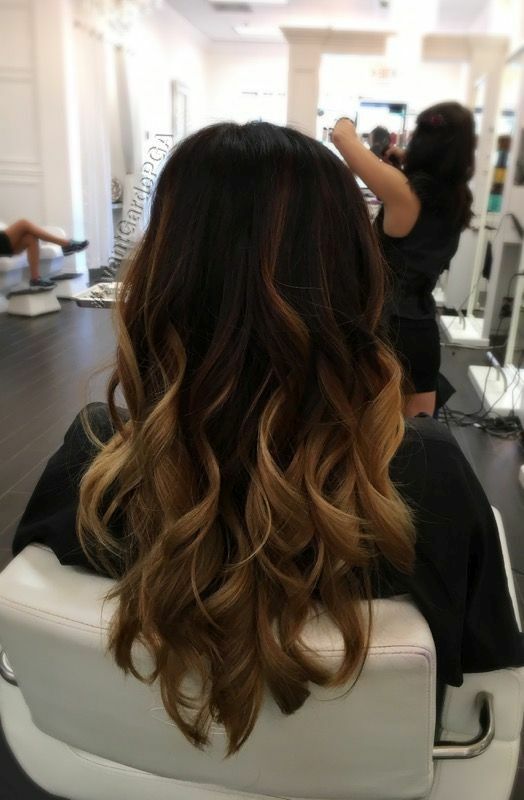 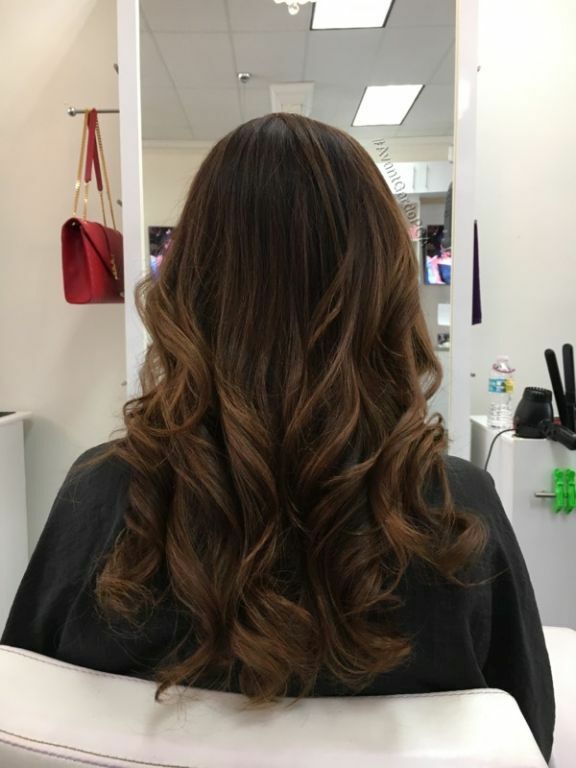 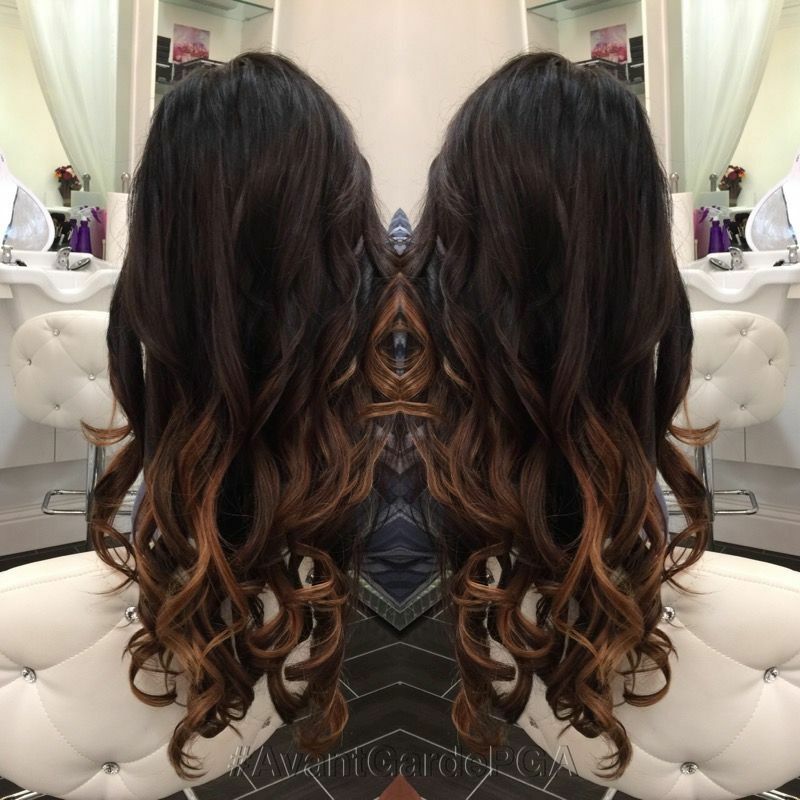 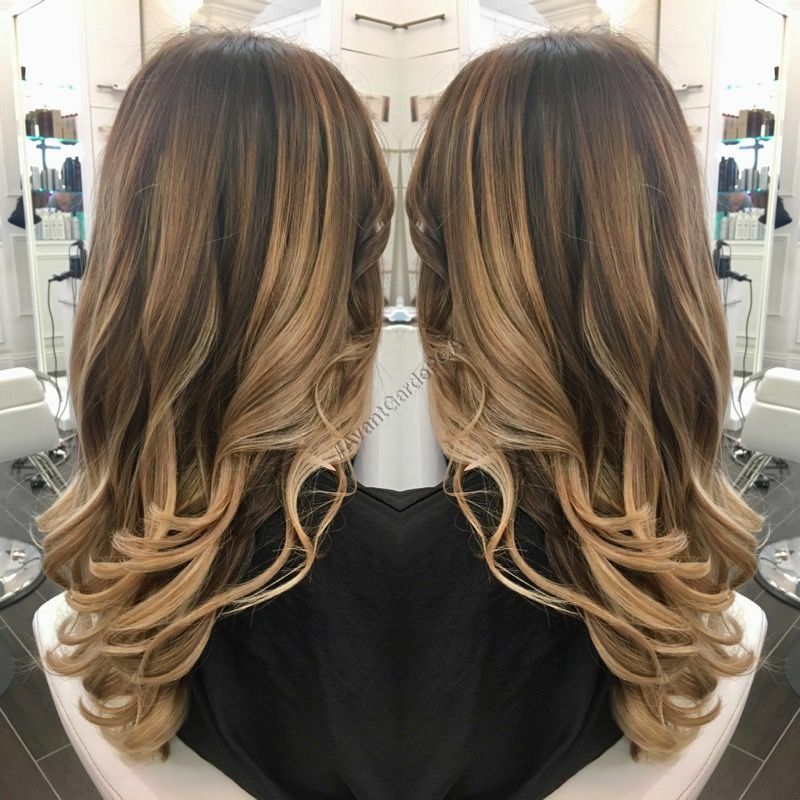 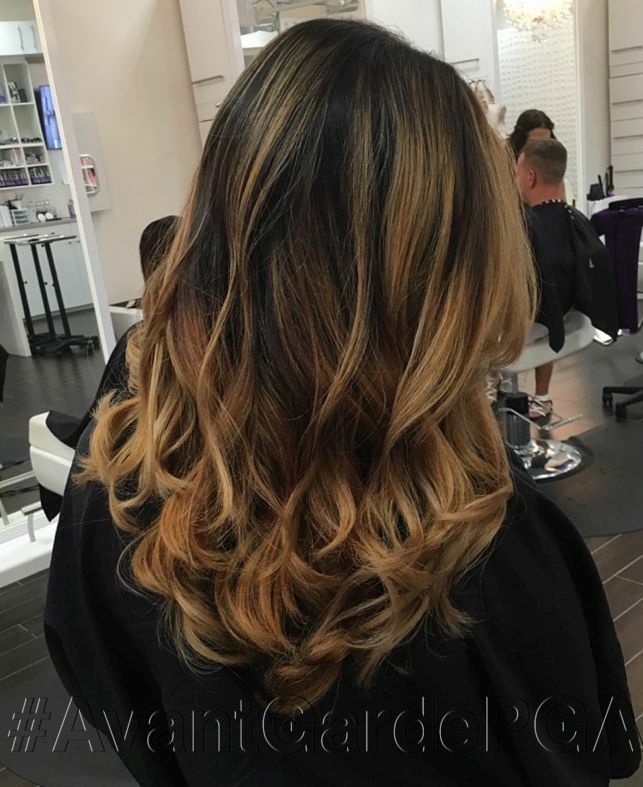 If you have virgin hair then balayage is a great option. 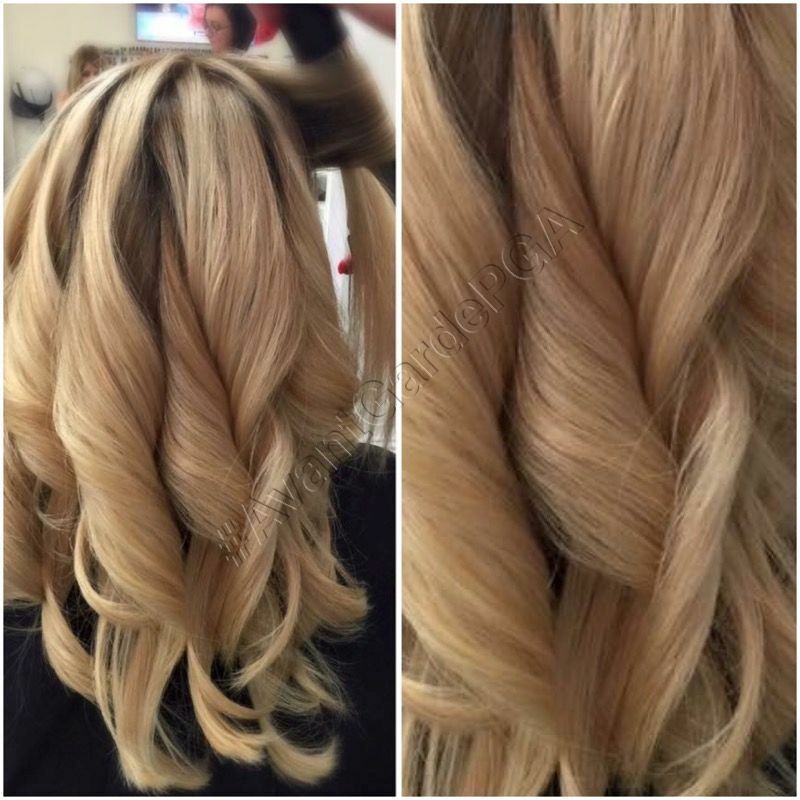 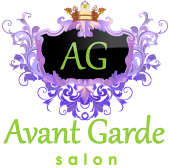 If your hair has been processed many times and you’re looking to get rid of the brass then foliage is a great option. 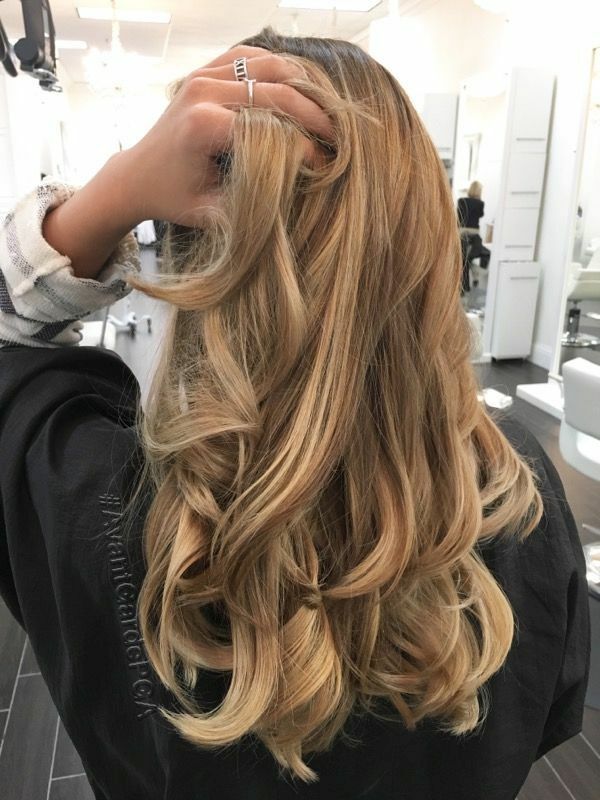 No matter which technique you choose, it takes 72 hours for the cuticle of your hair to close after its been opened during a coloring process. 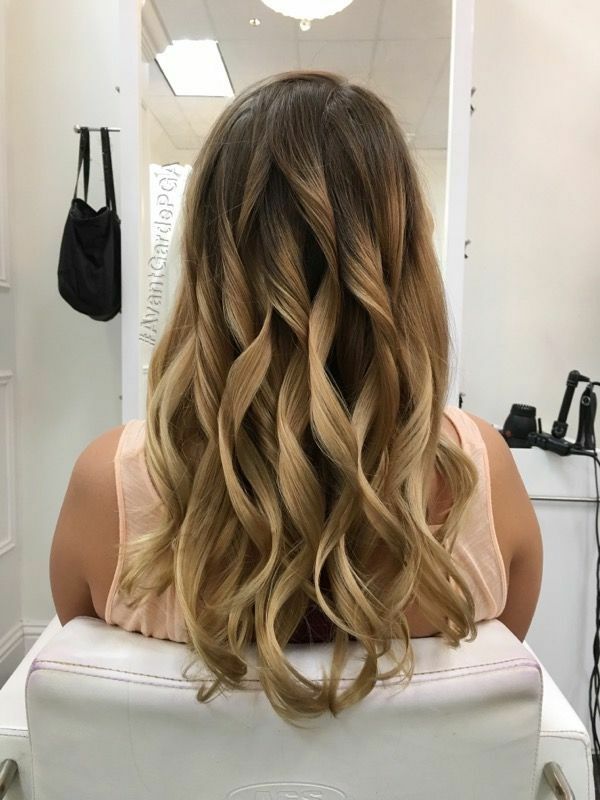 Waiting that long before shampooing is key. 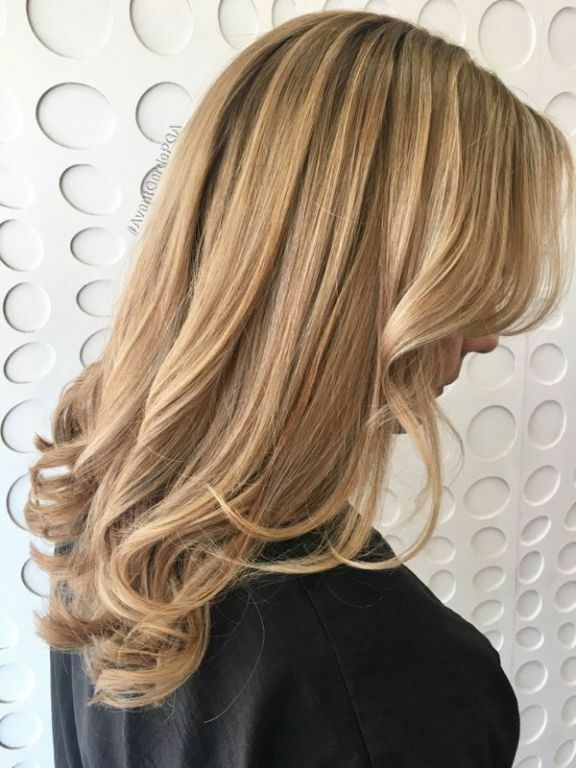 You can rinse and condition your hair, but don’t wash it with shampoo.